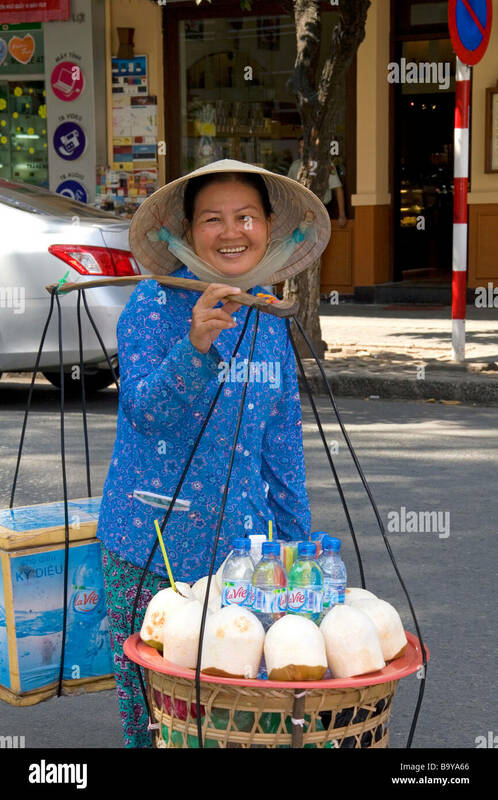 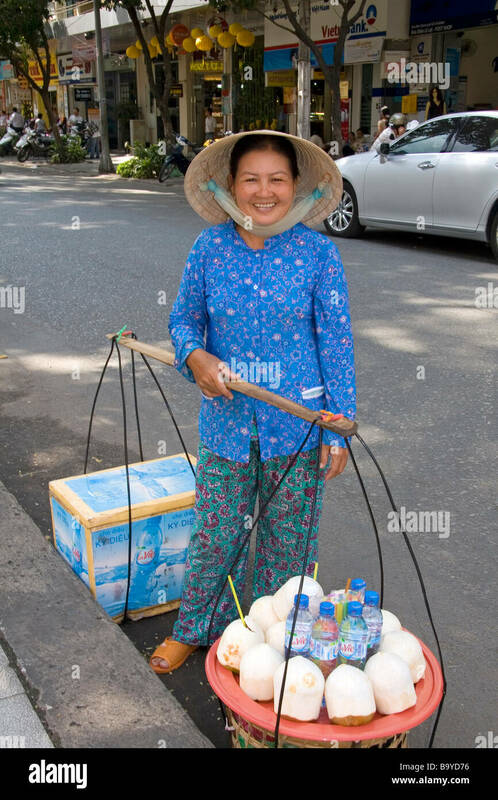 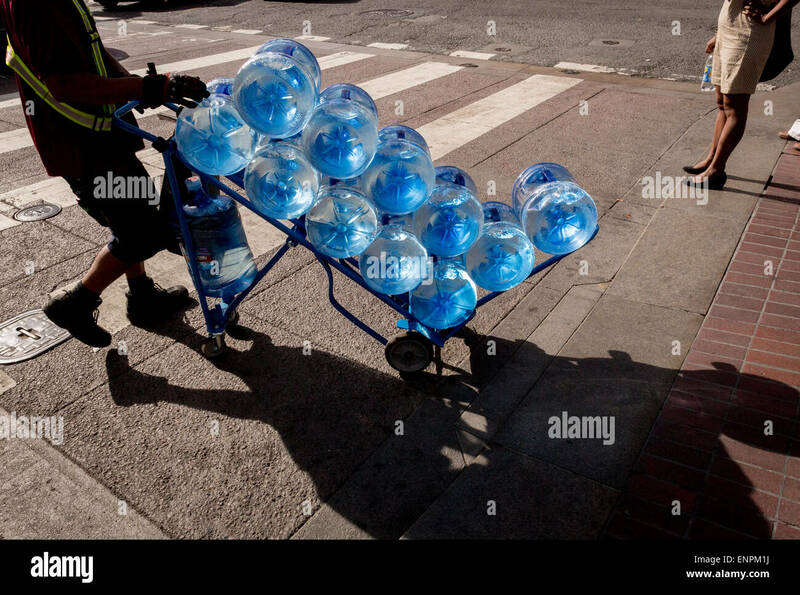 A delivery person wheels a cart of bottled water across a San Francisco street. 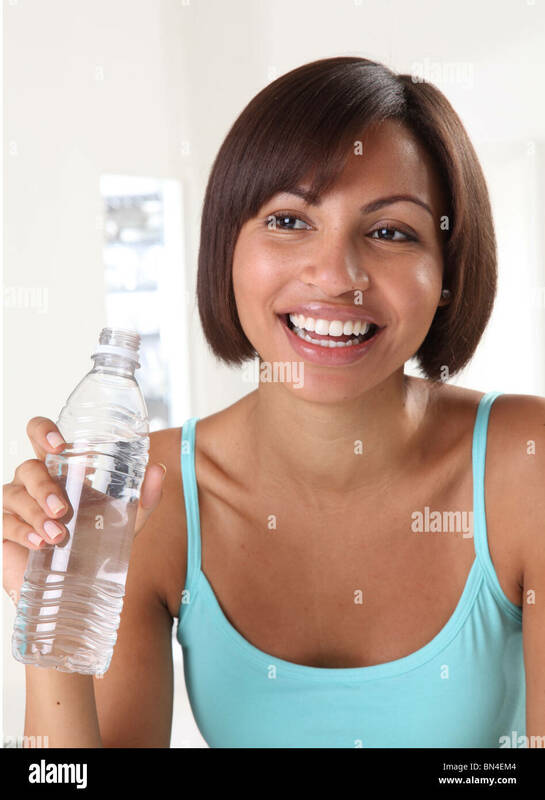 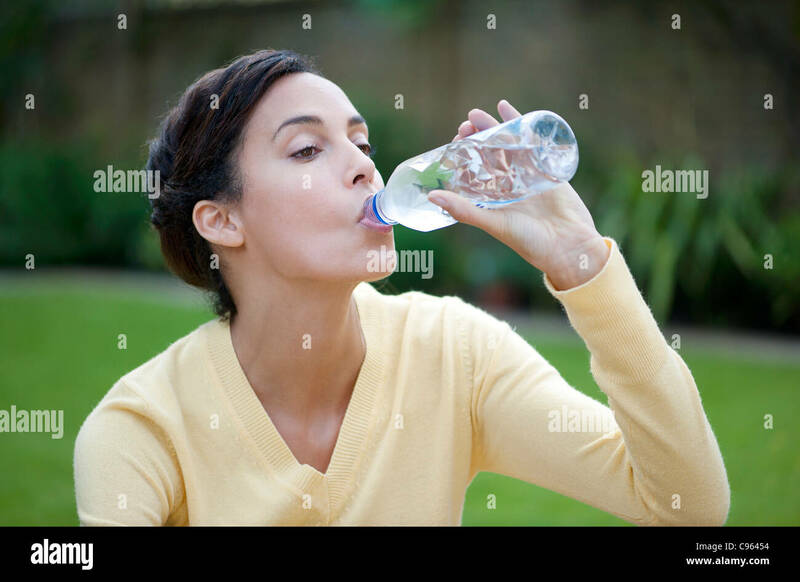 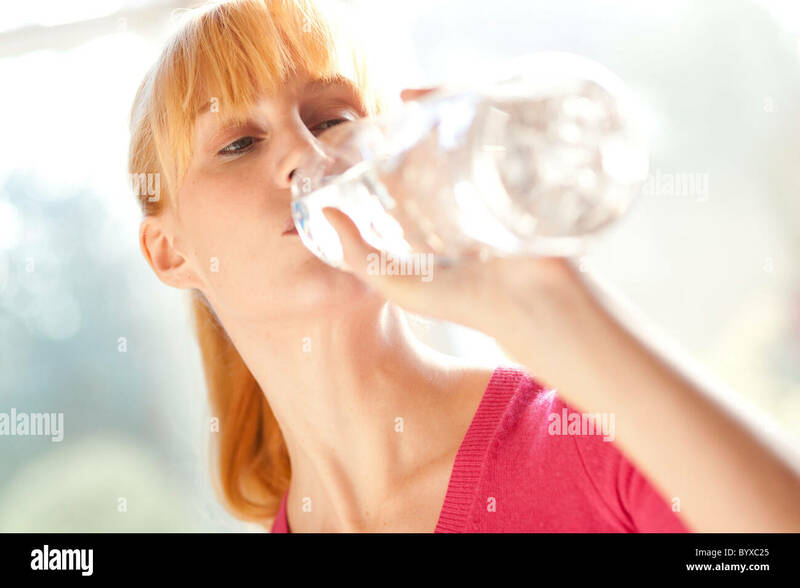 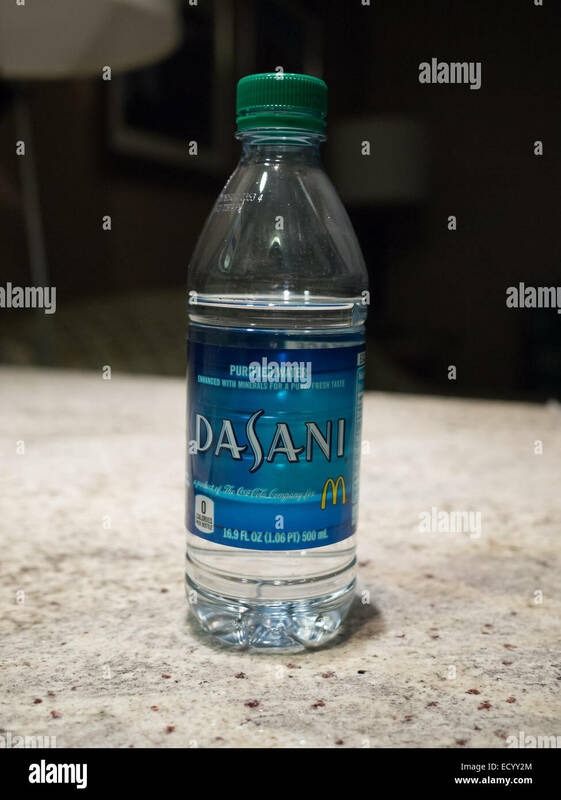 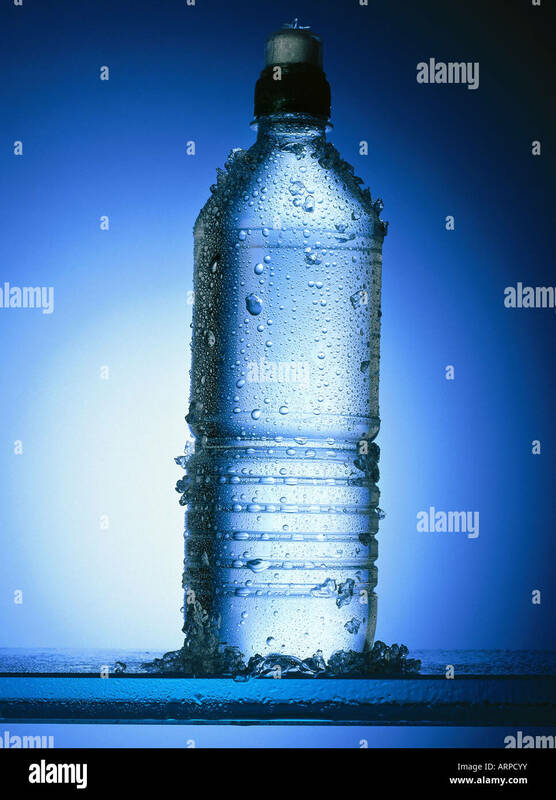 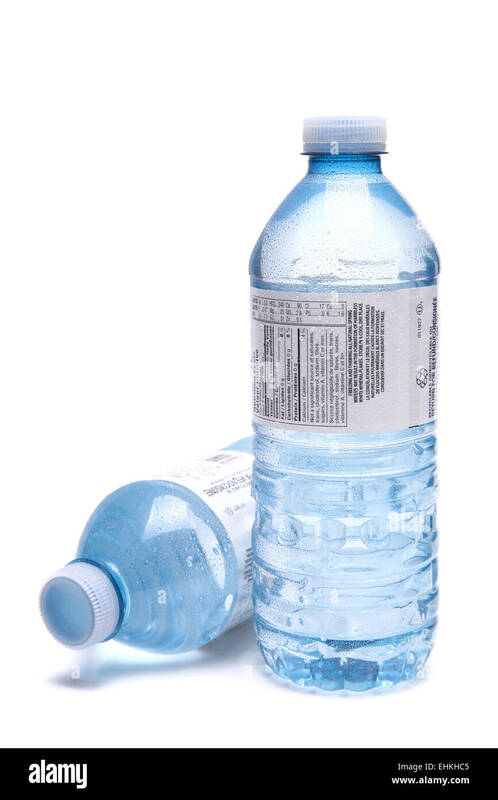 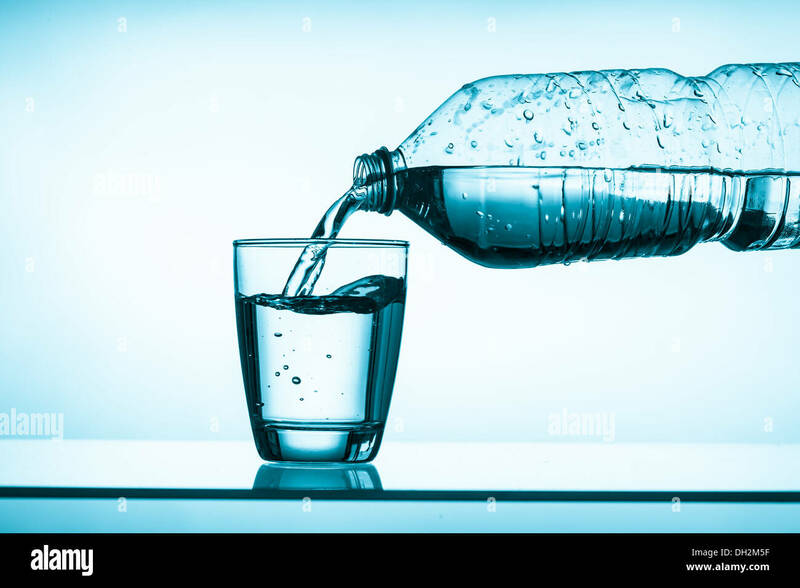 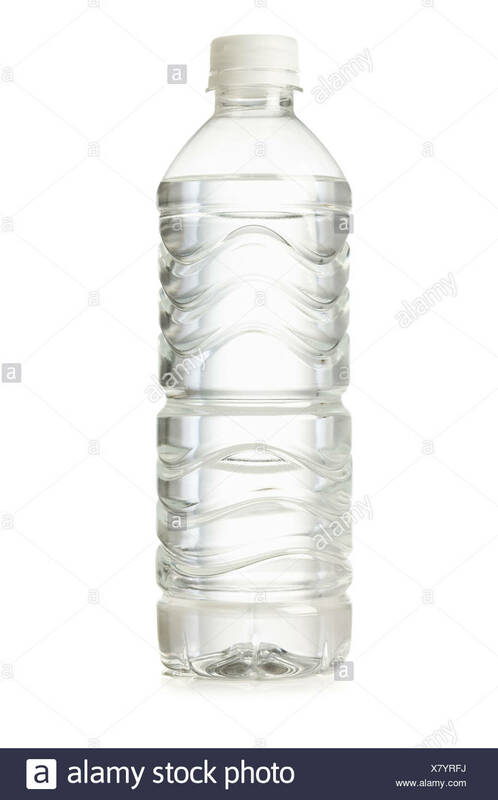 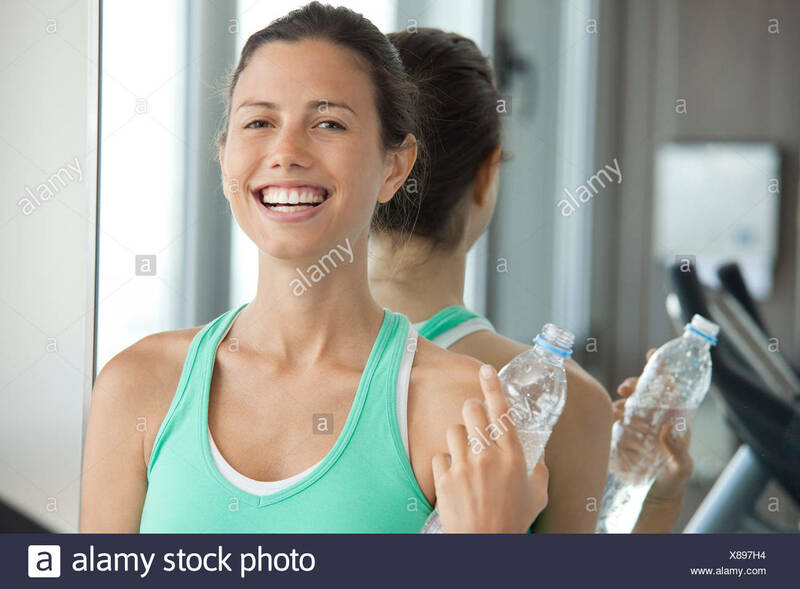 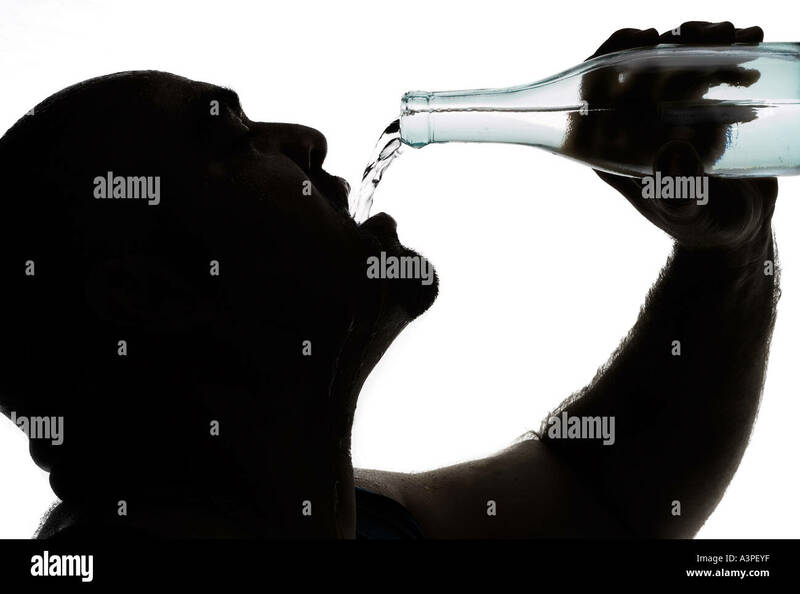 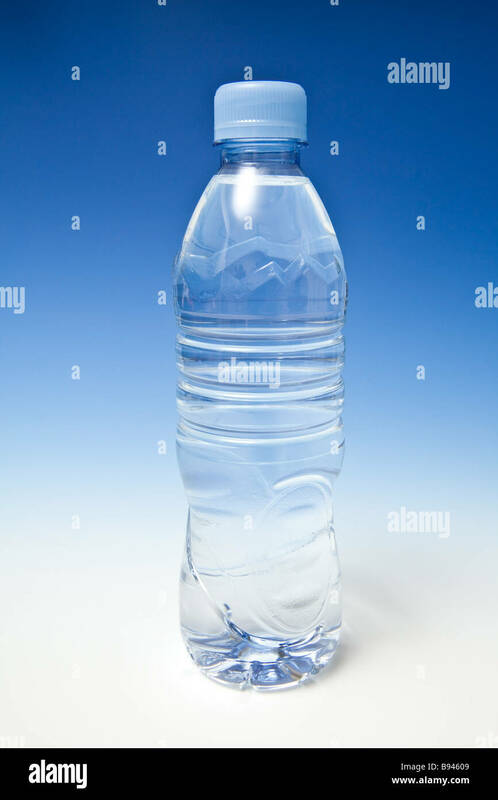 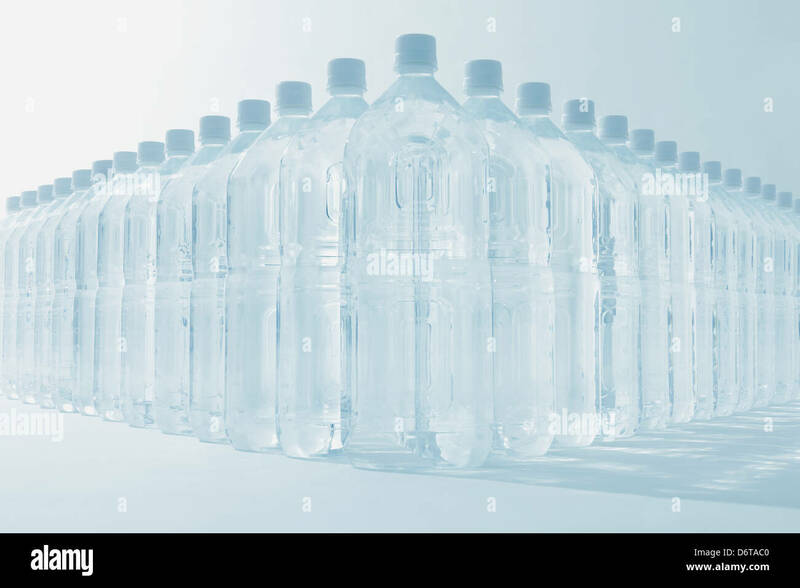 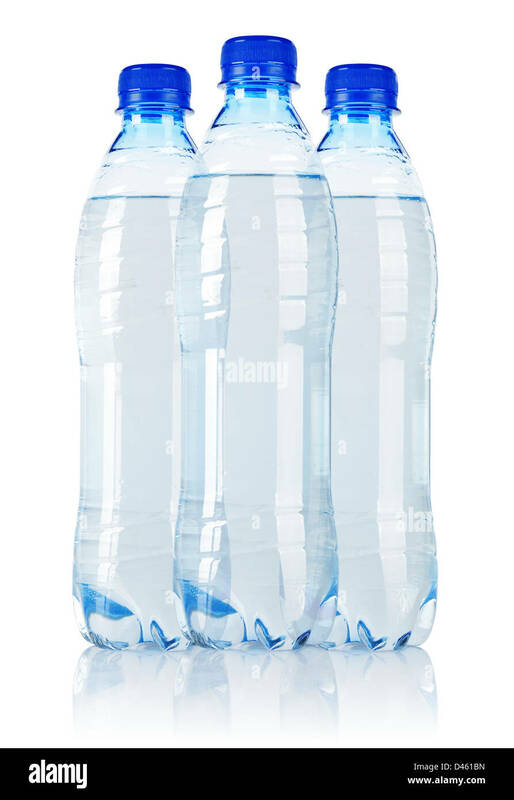 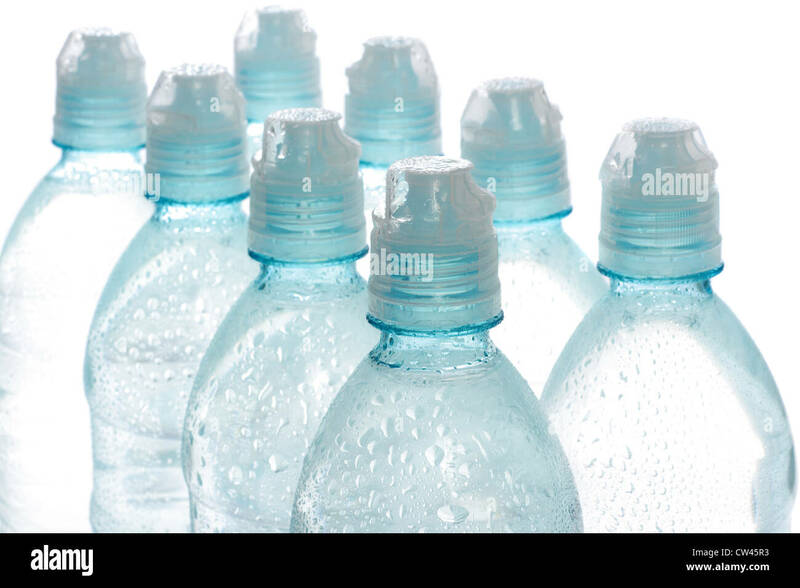 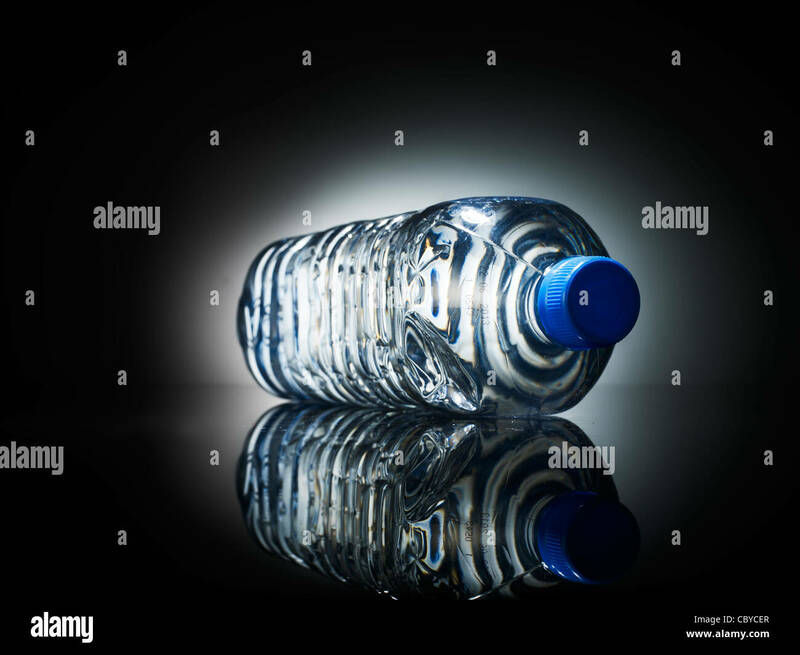 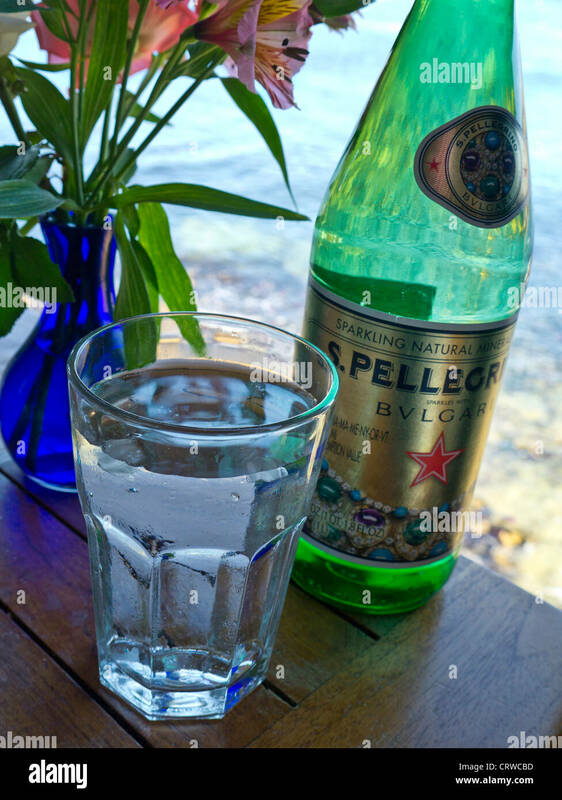 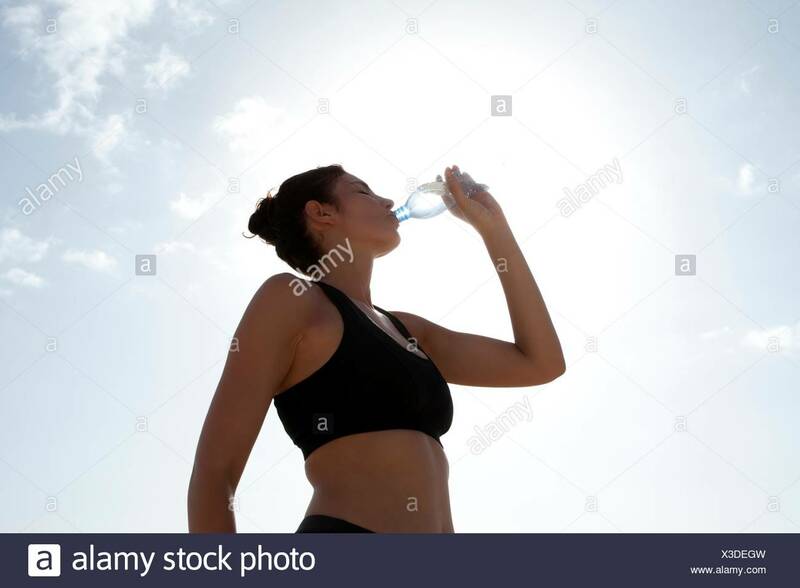 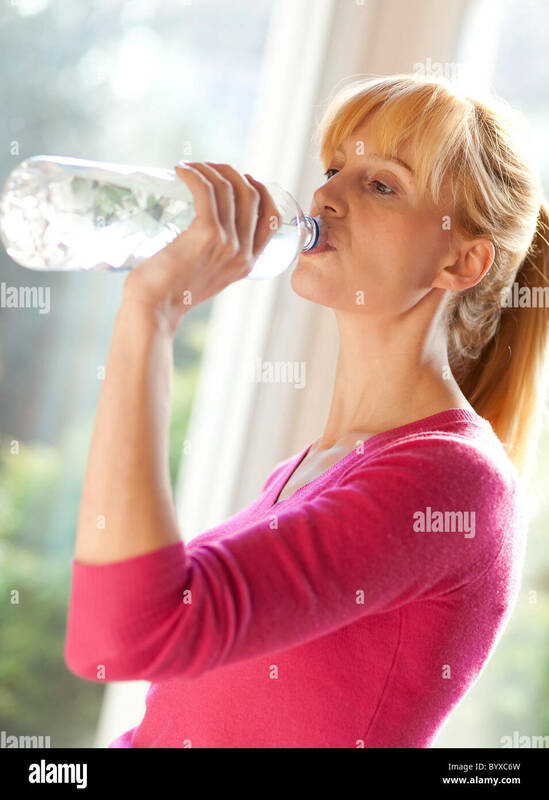 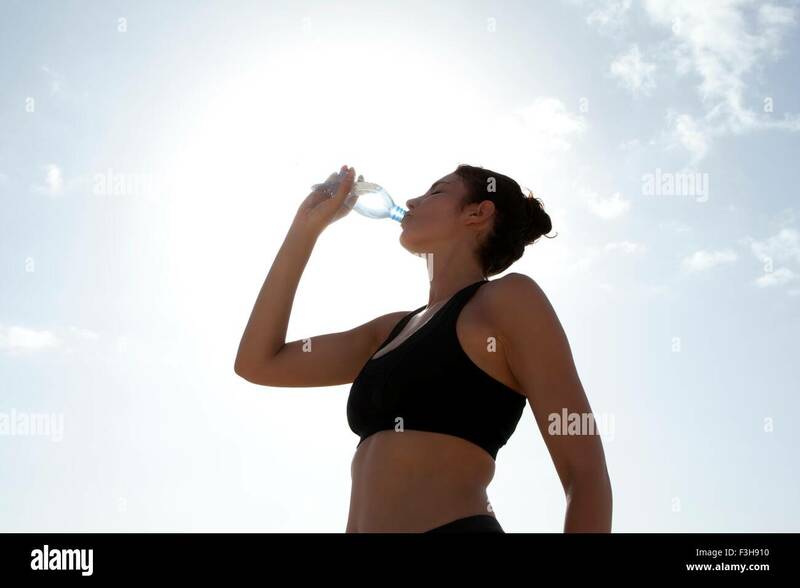 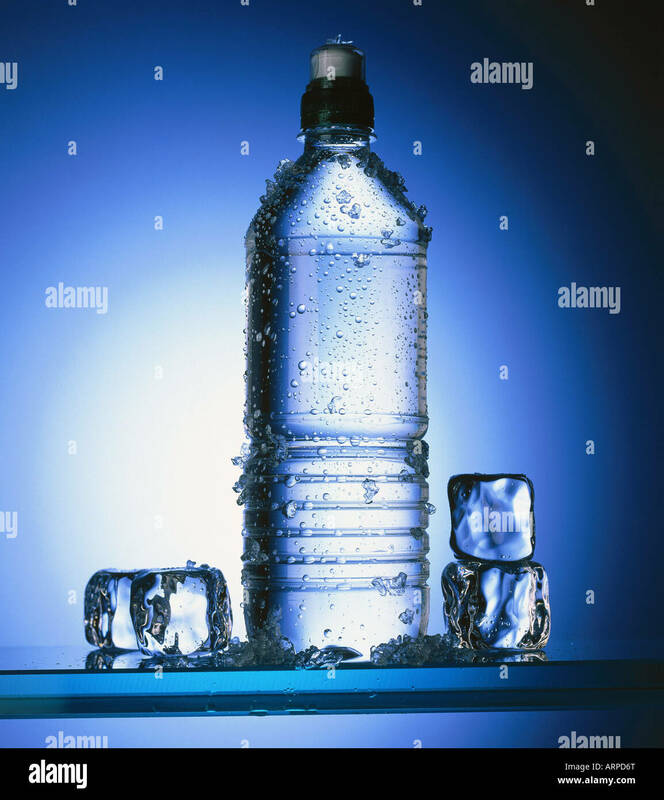 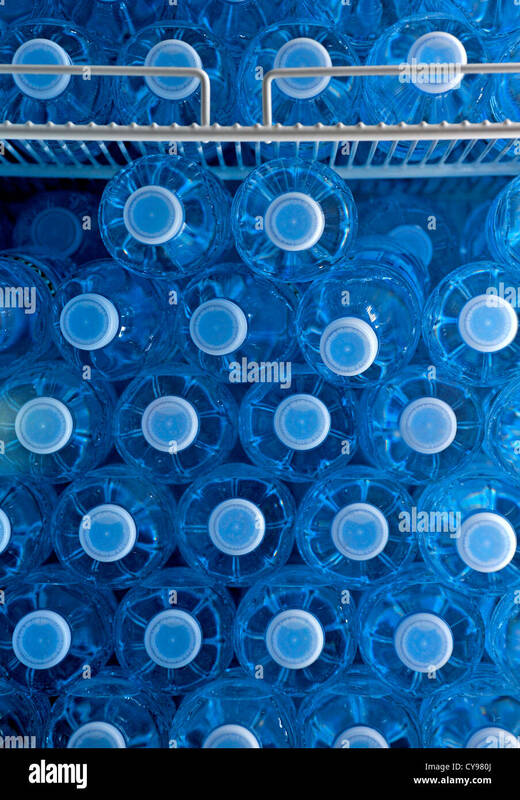 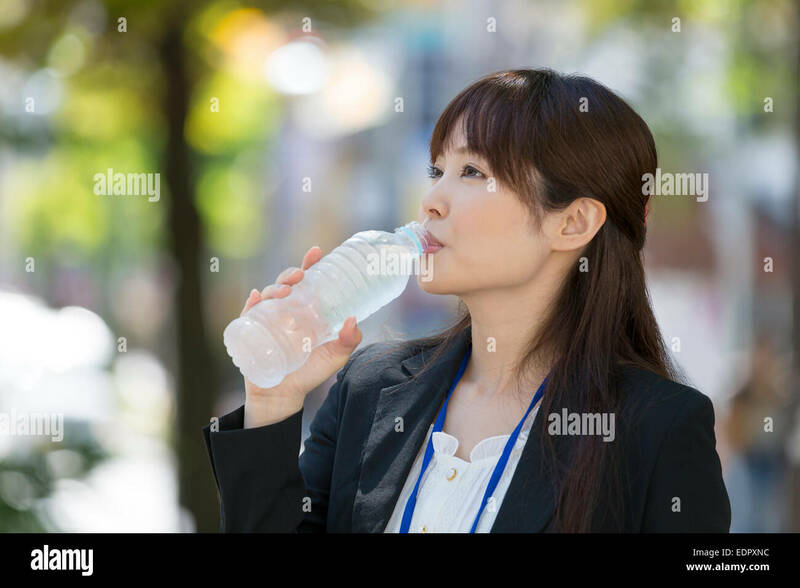 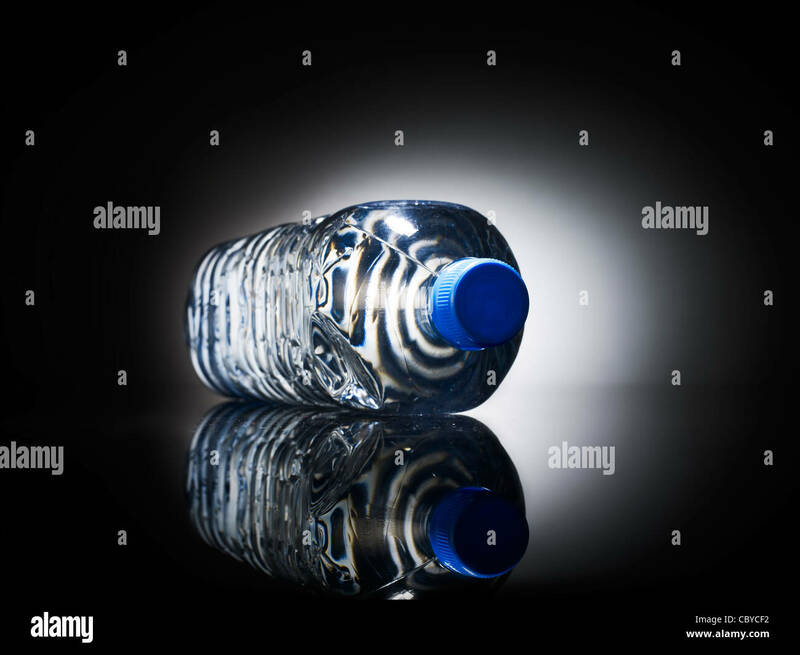 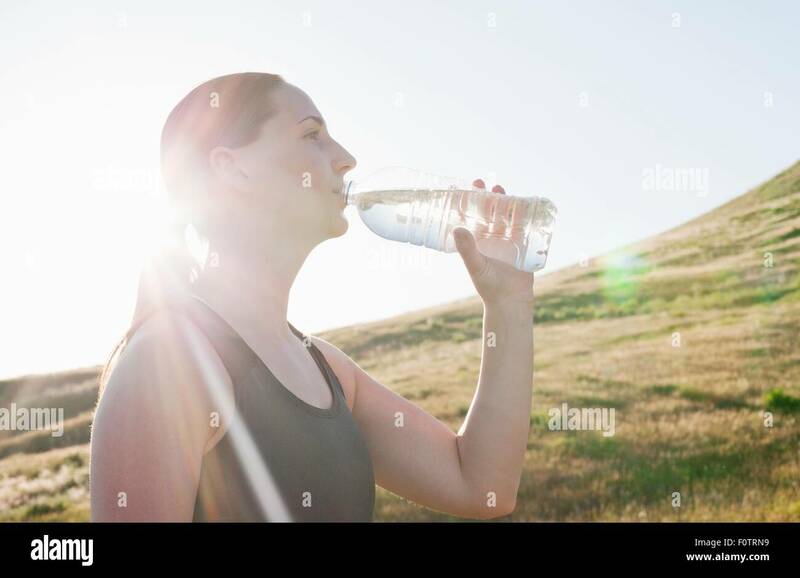 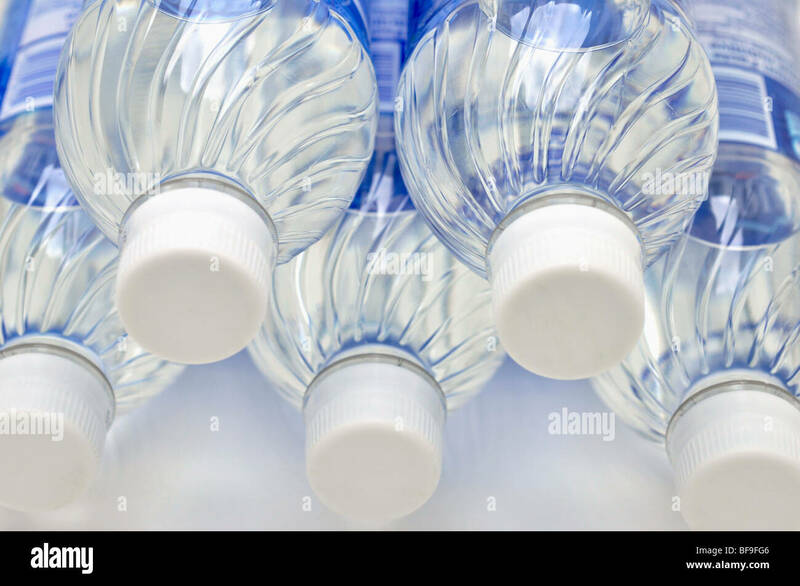 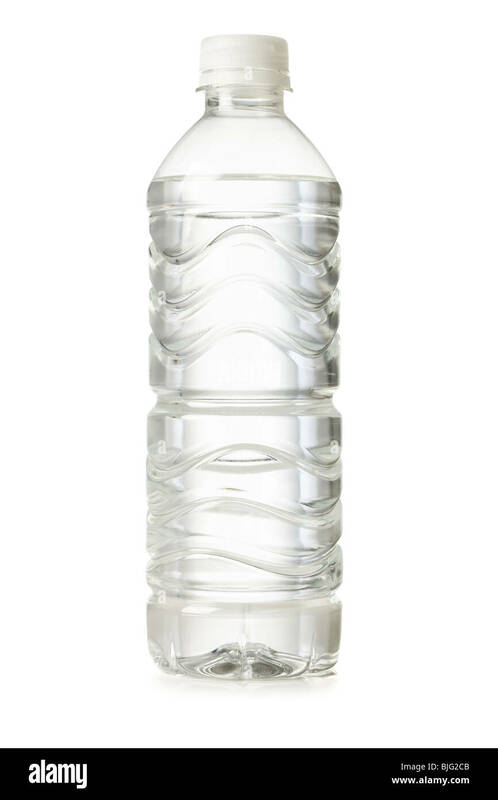 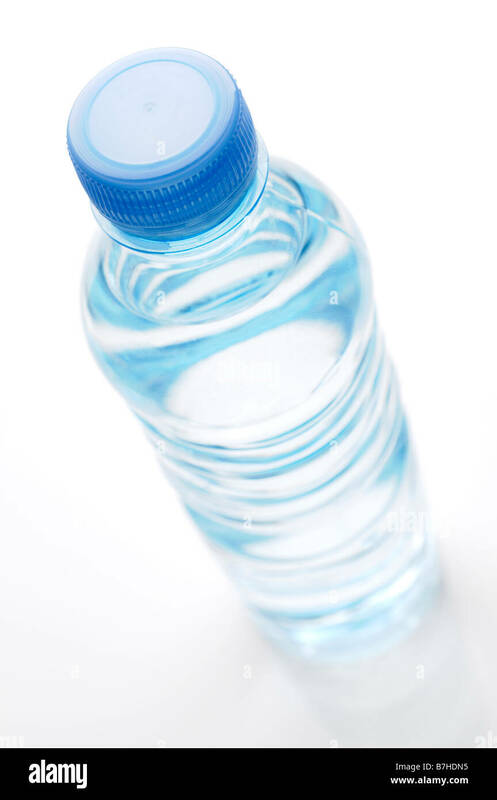 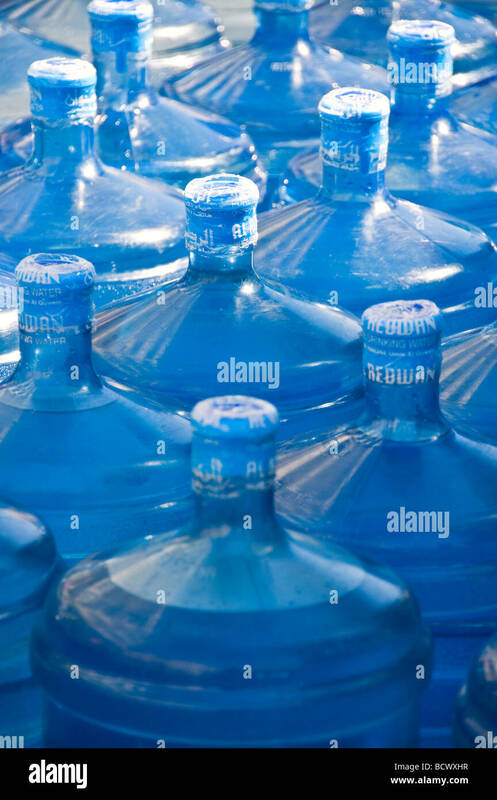 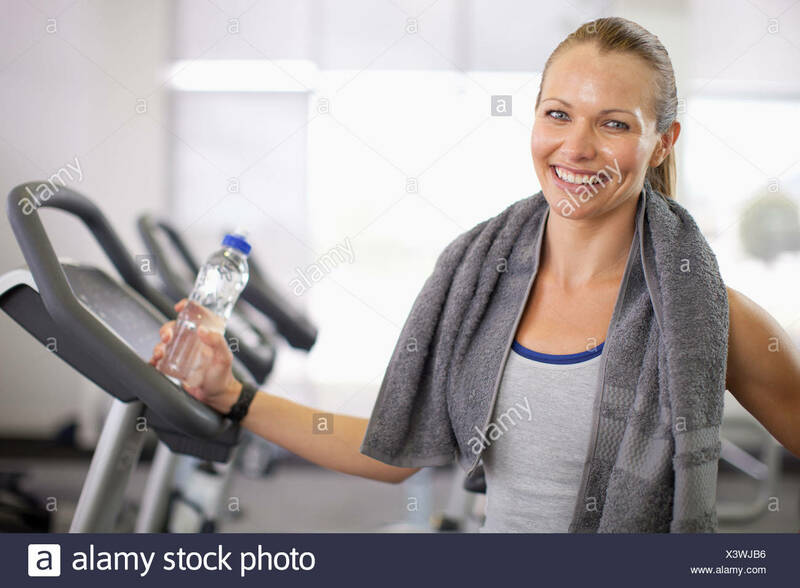 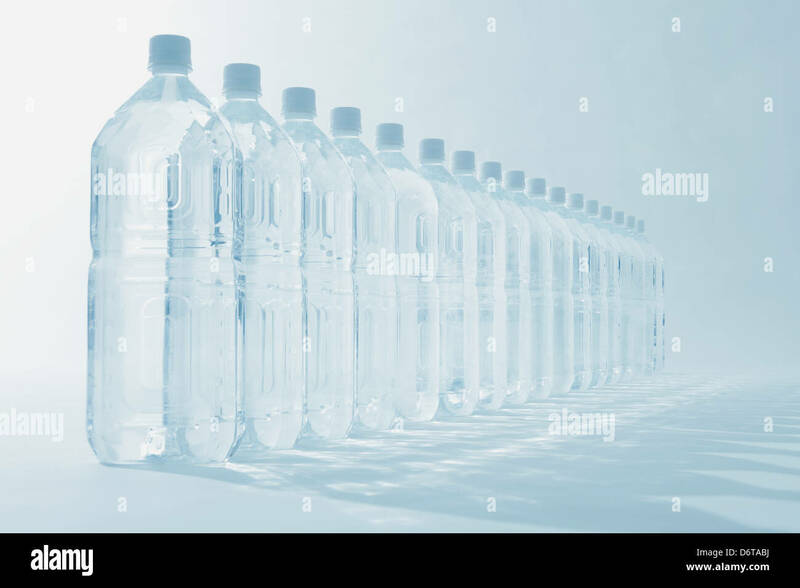 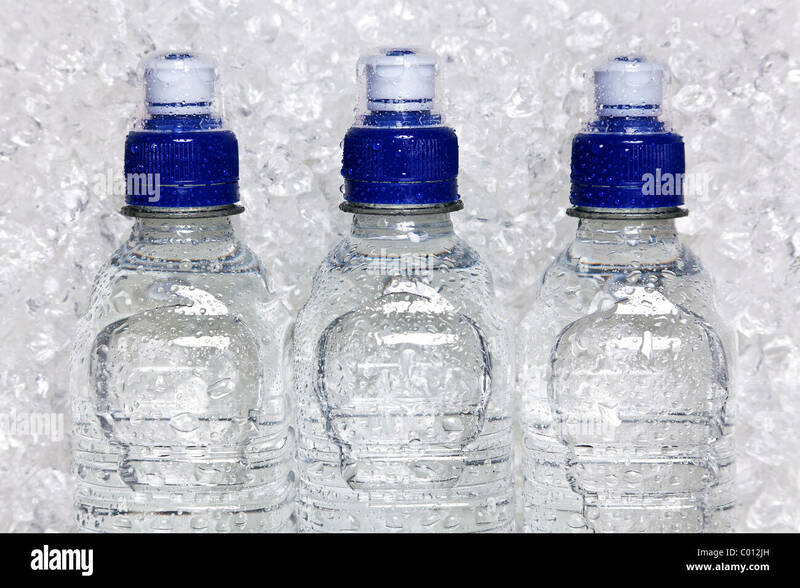 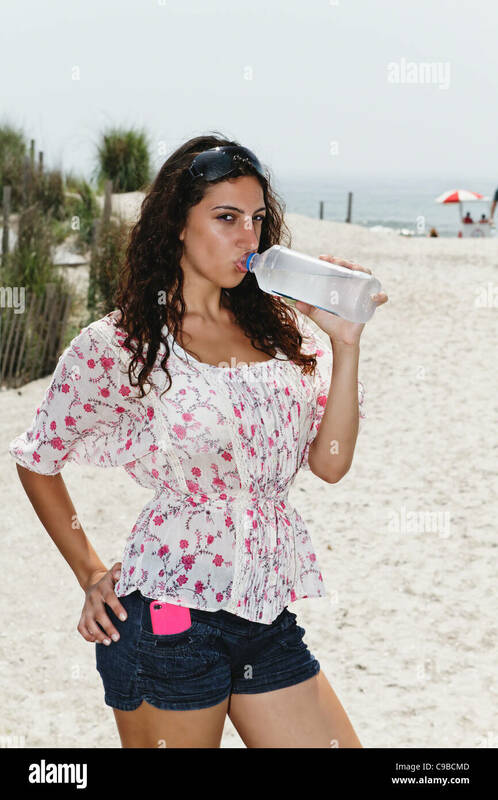 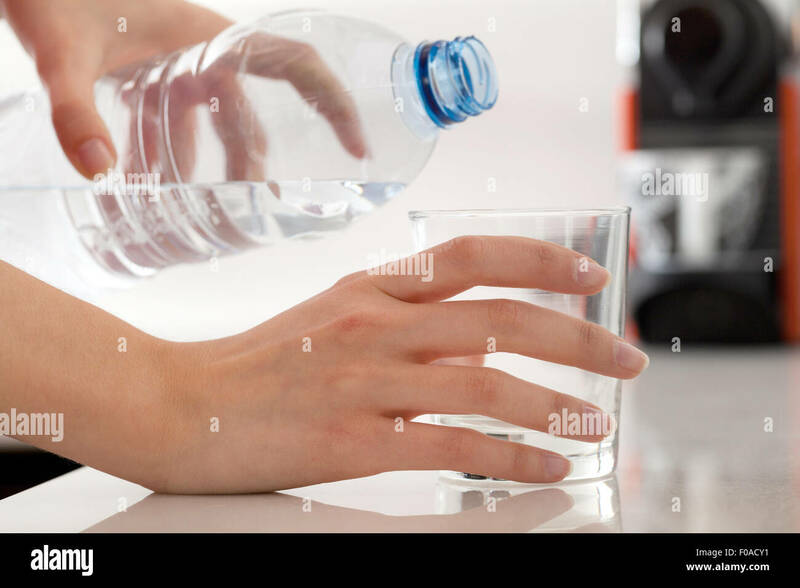 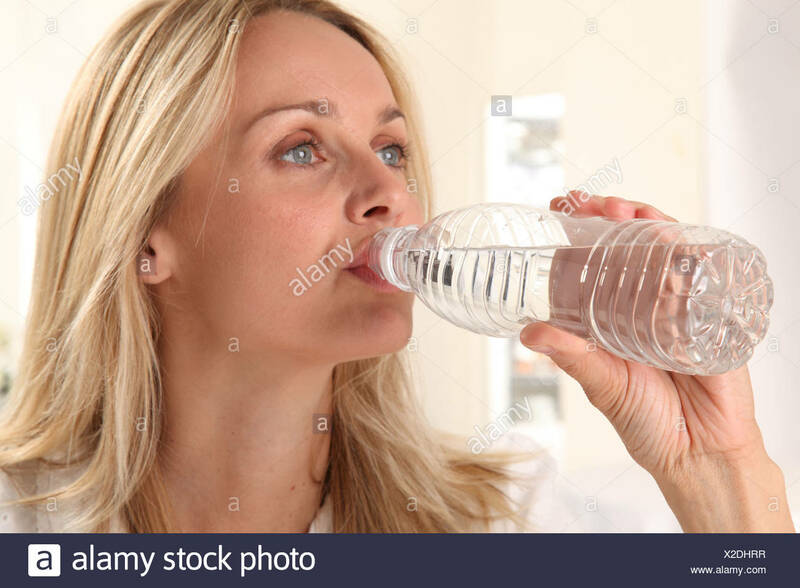 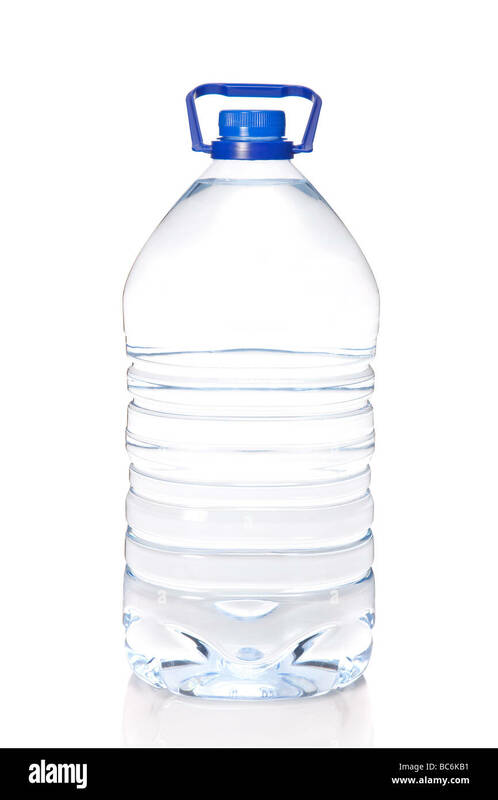 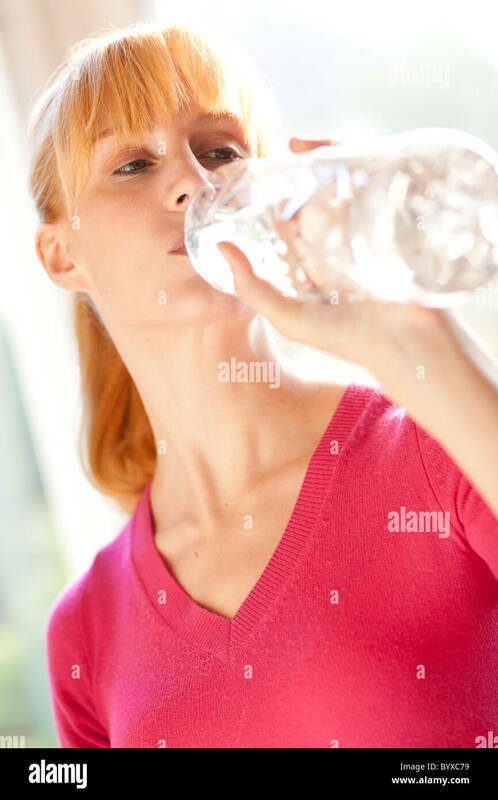 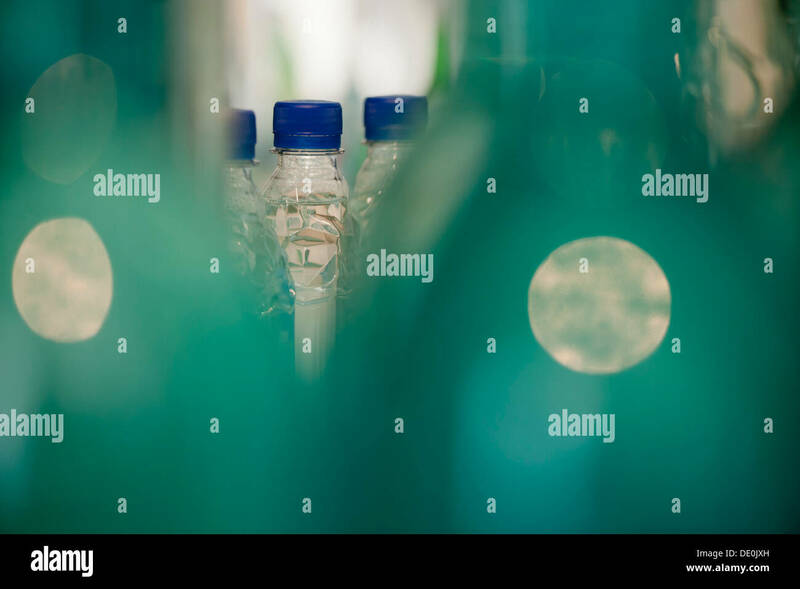 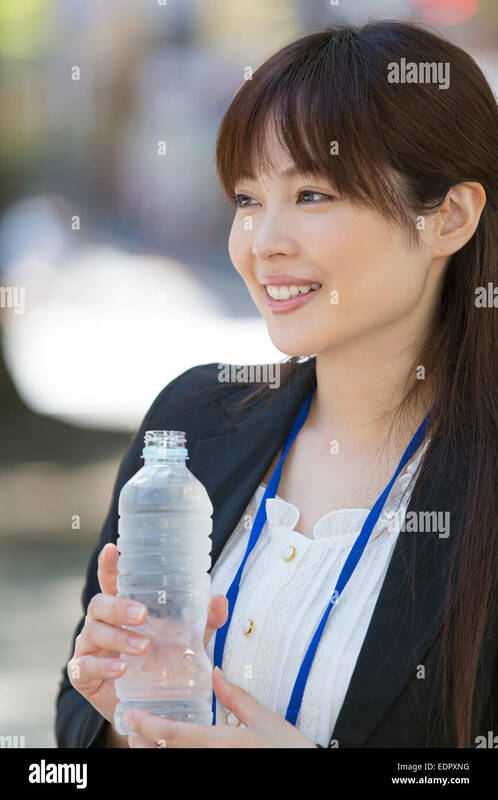 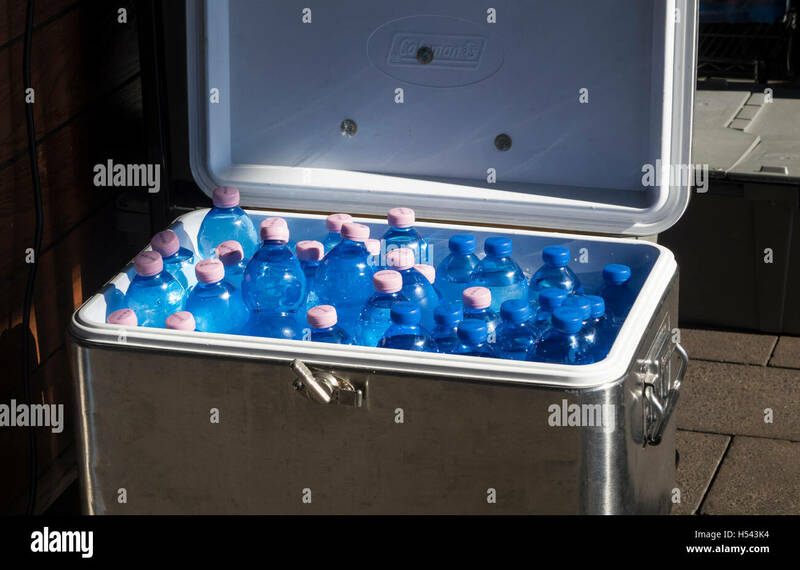 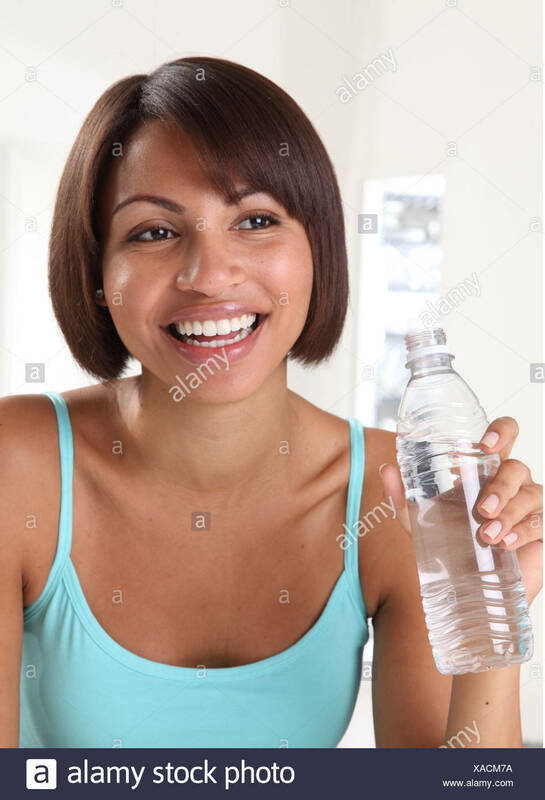 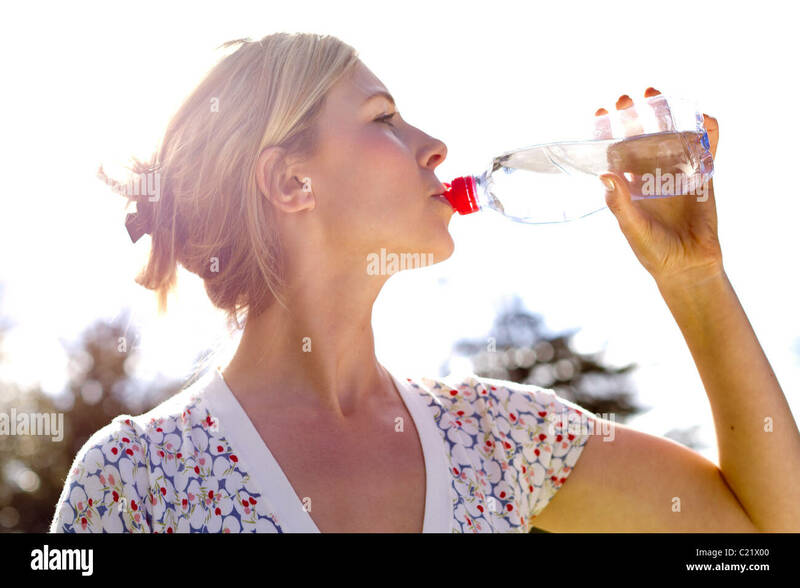 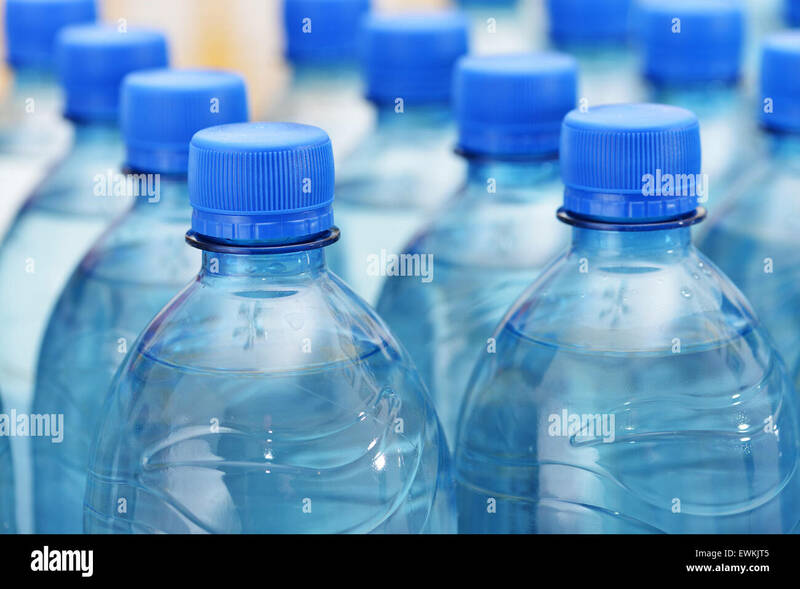 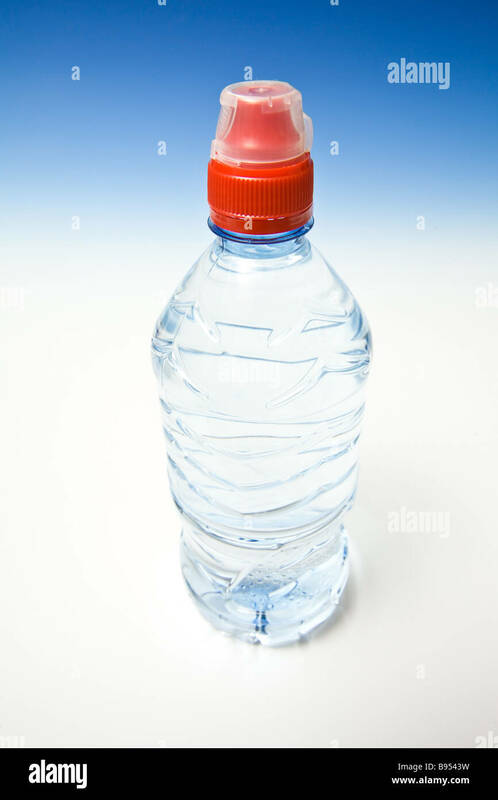 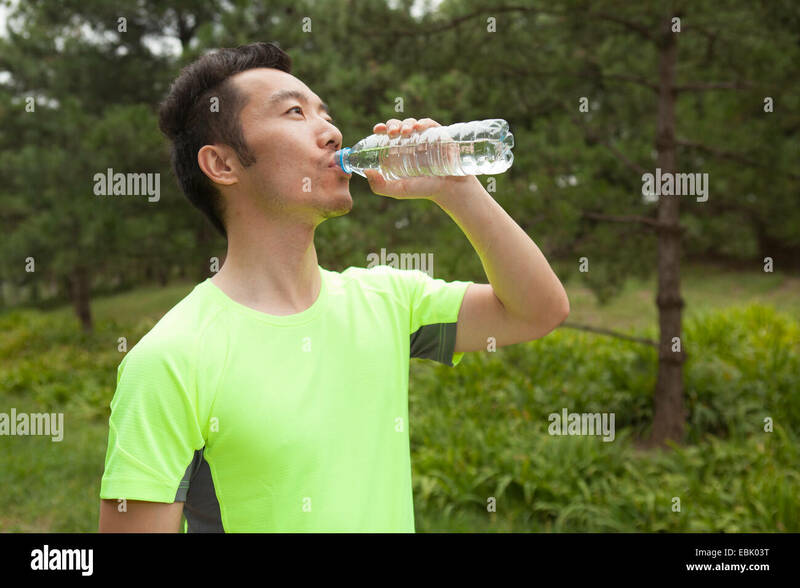 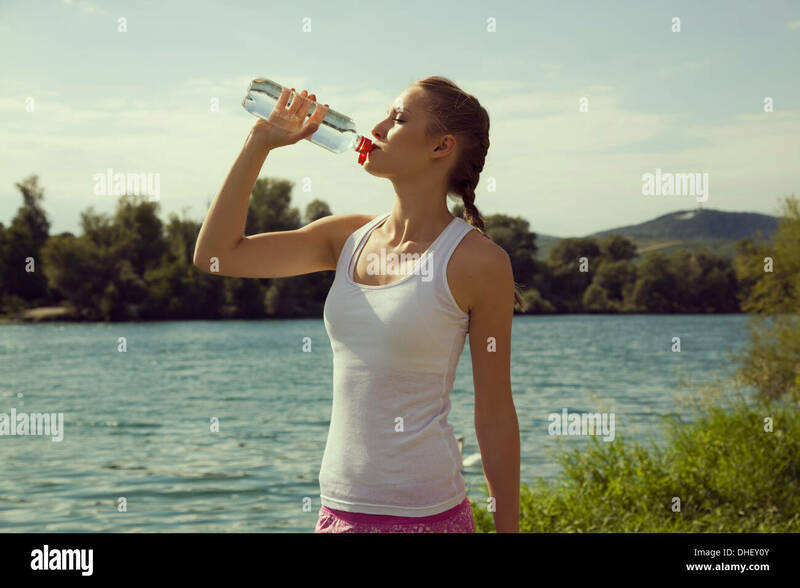 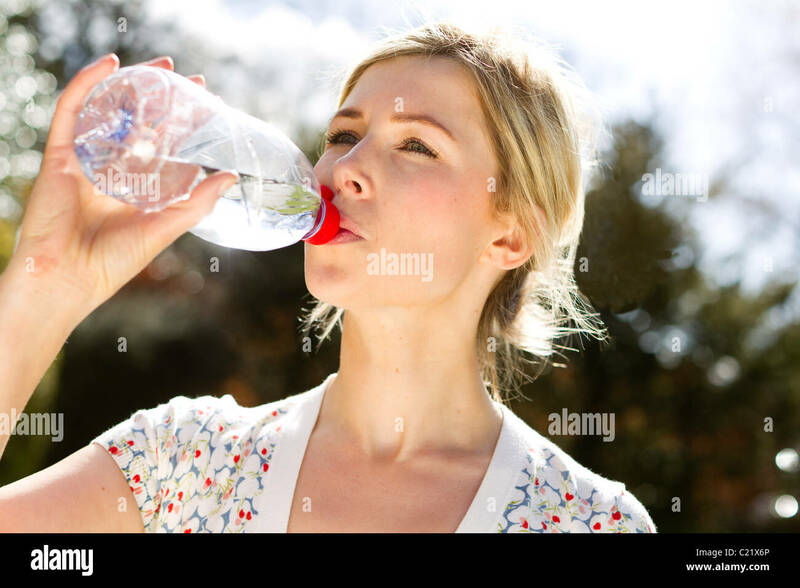 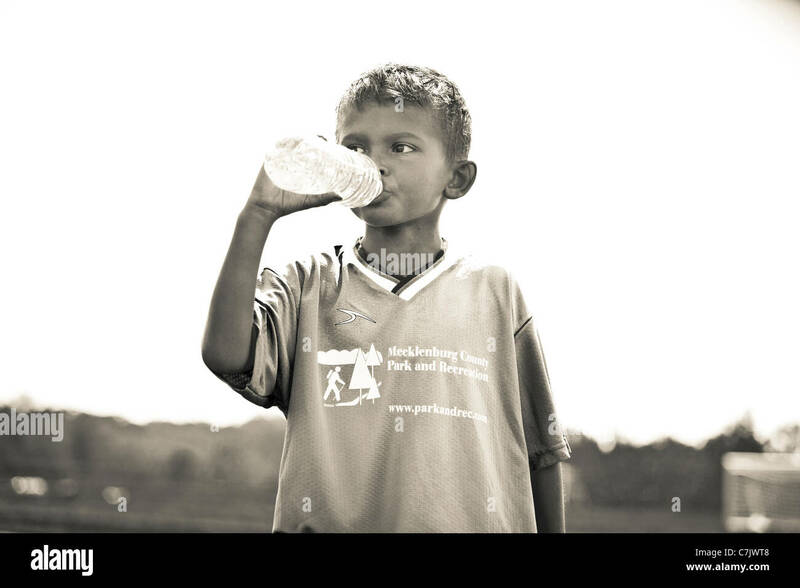 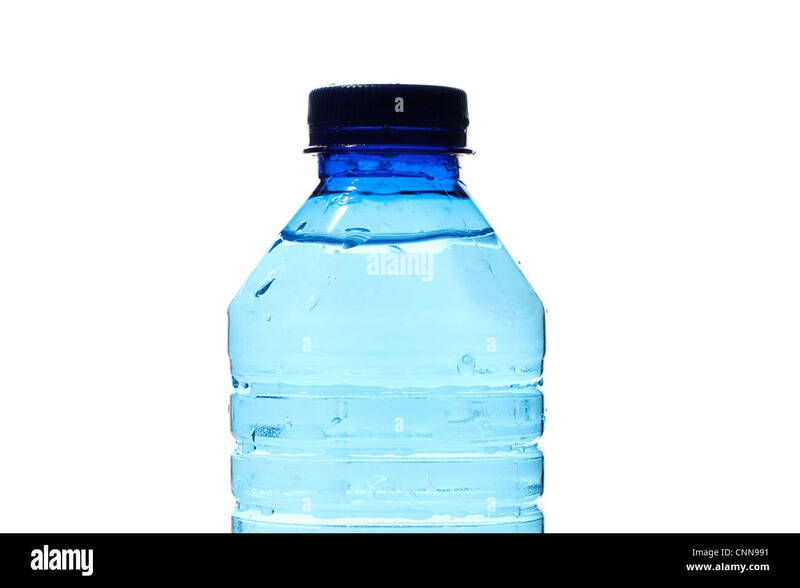 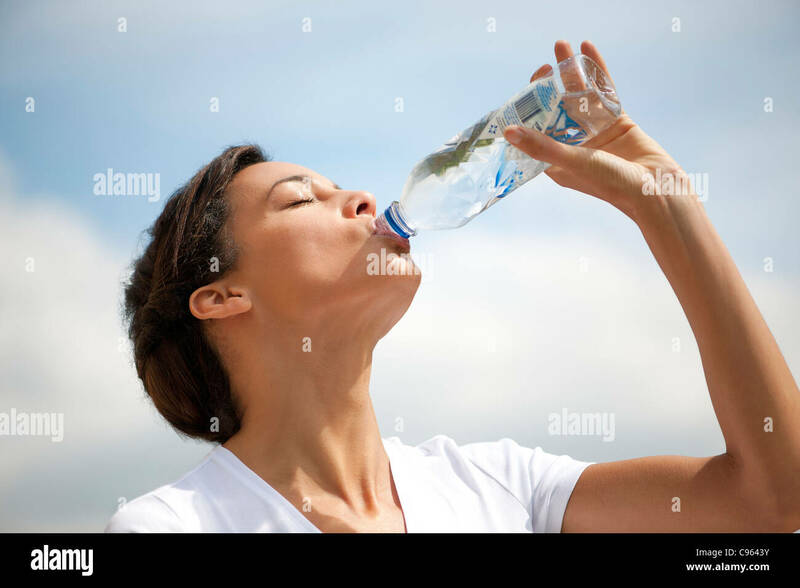 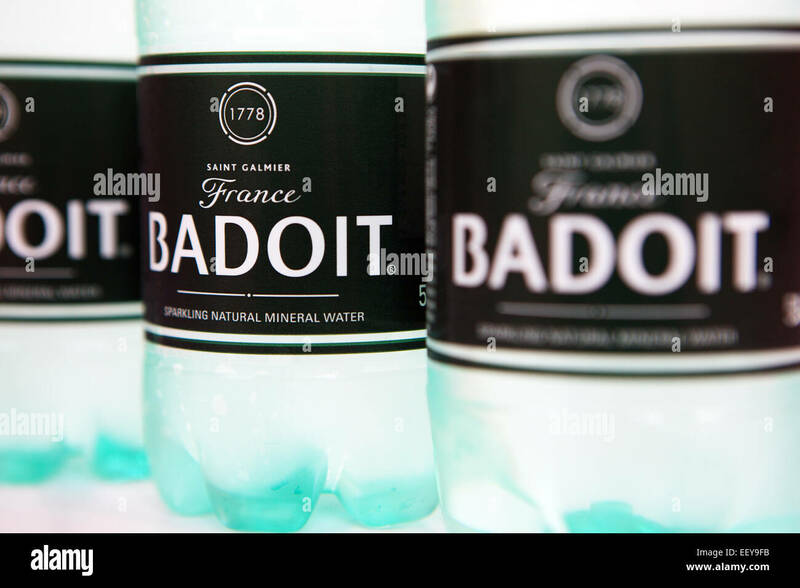 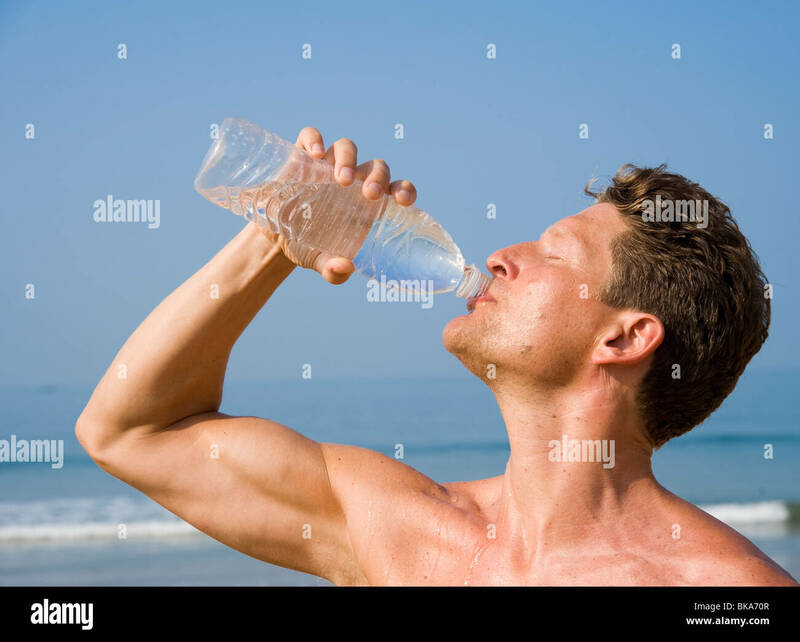 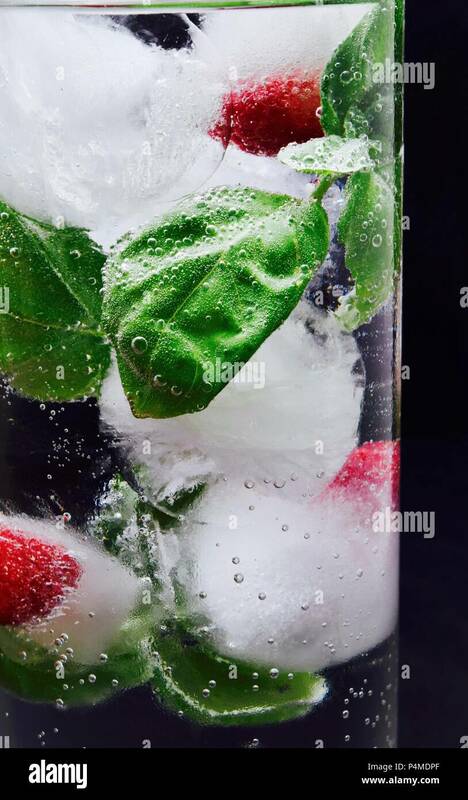 Bottled Water over a white background. 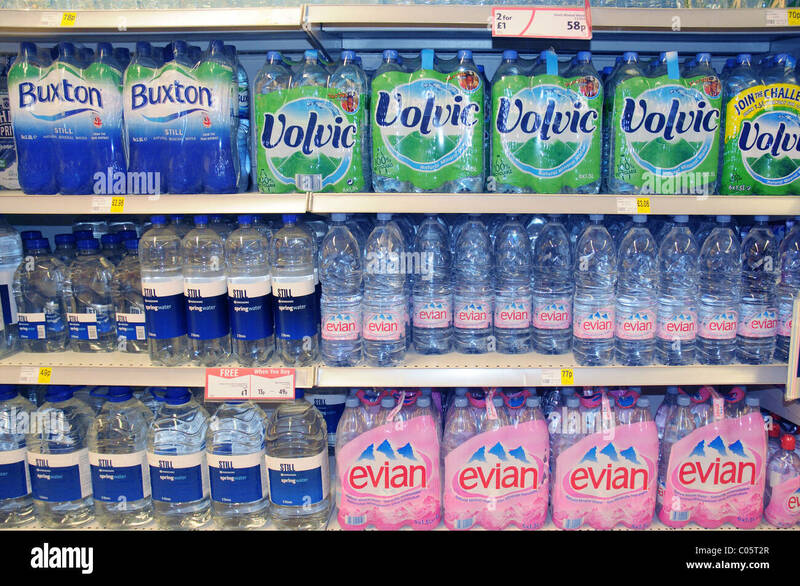 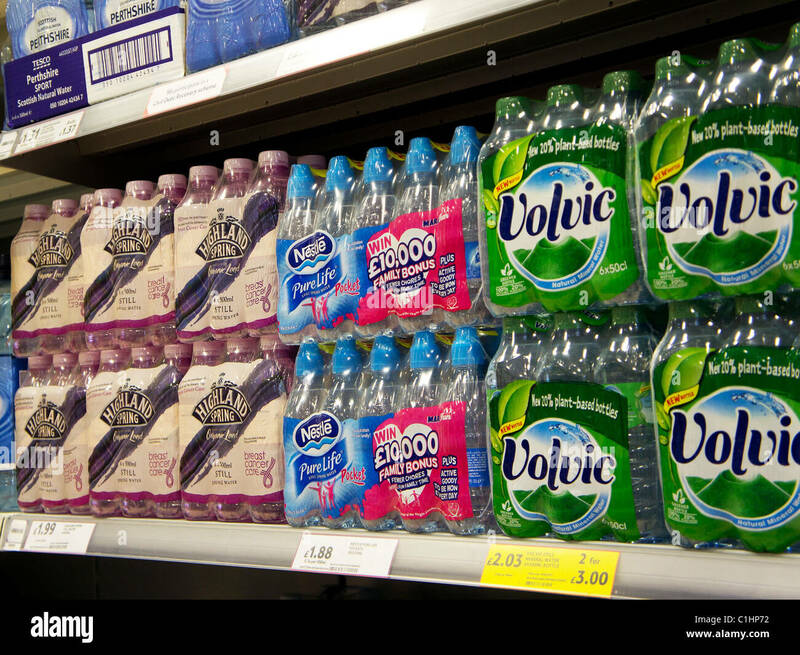 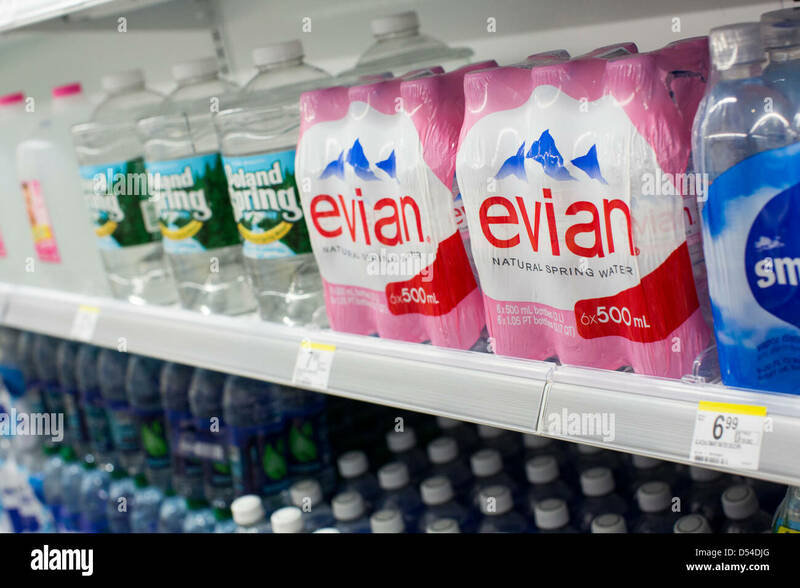 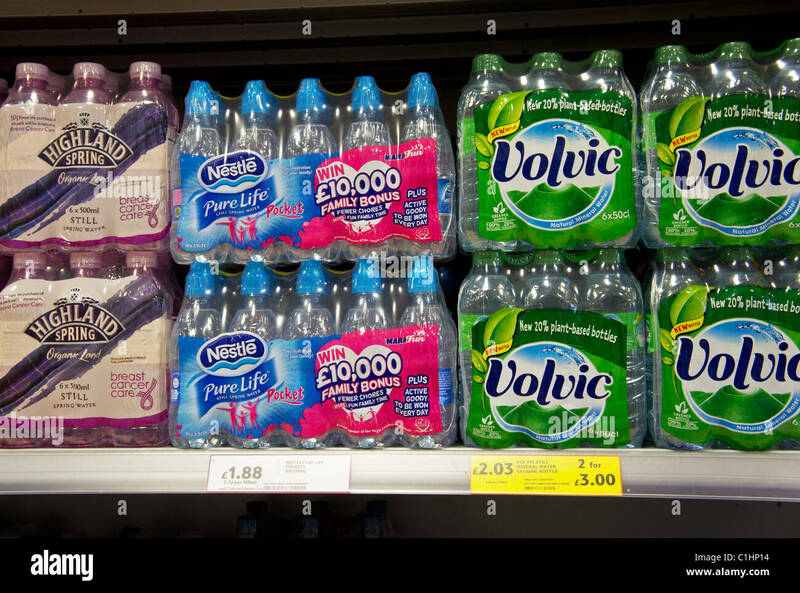 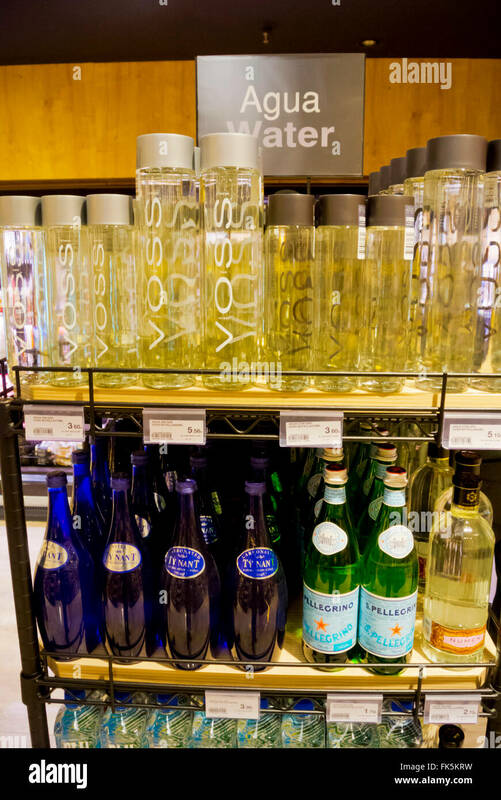 Evian and Poland Spring bottled water on display at a Walgreens Flagship store. 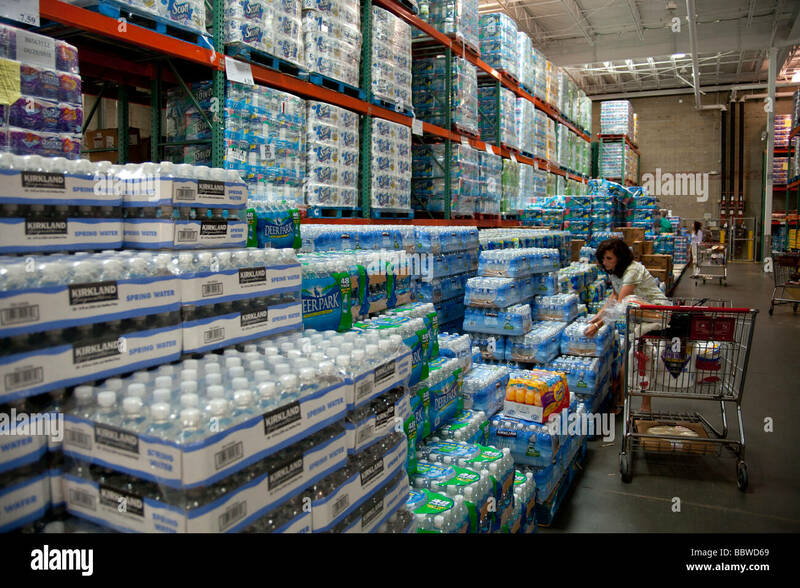 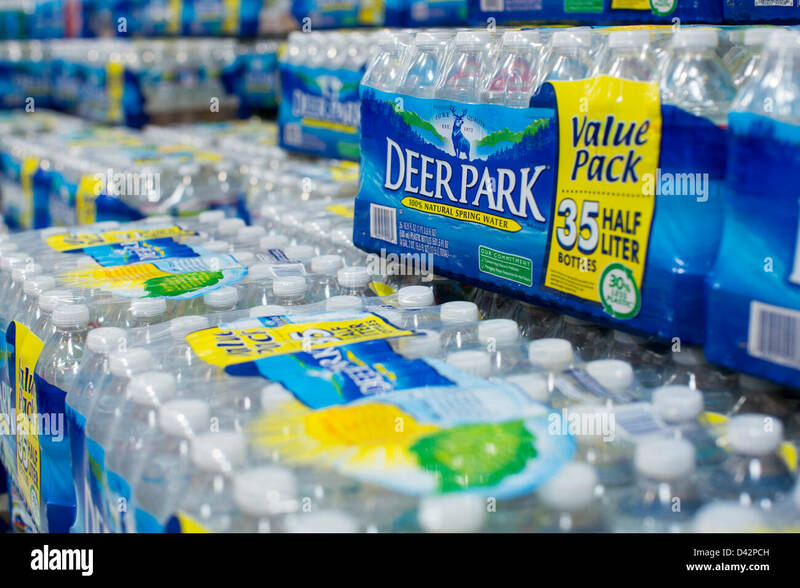 Deer Park bottled water on display at a Costco Wholesale Warehouse Club. 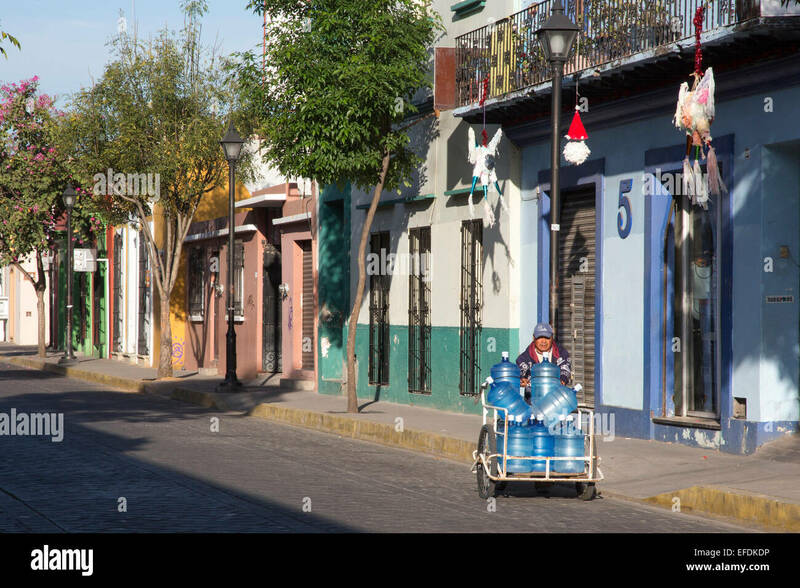 Oaxaca, Mexico - A man delivers bottled water with a hand cart. 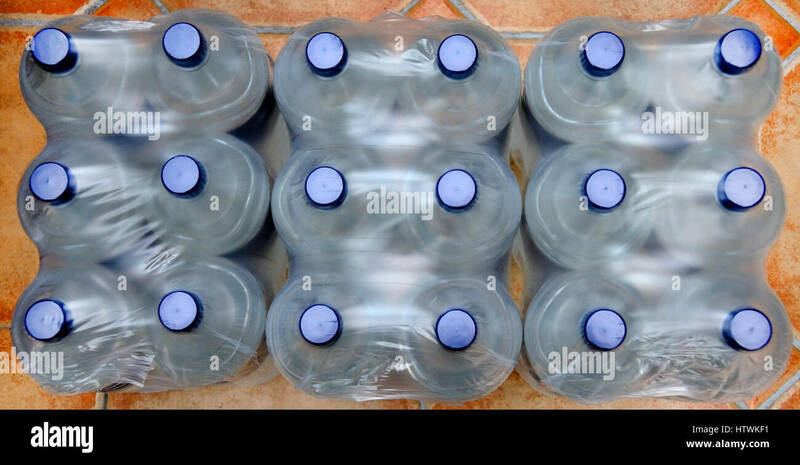 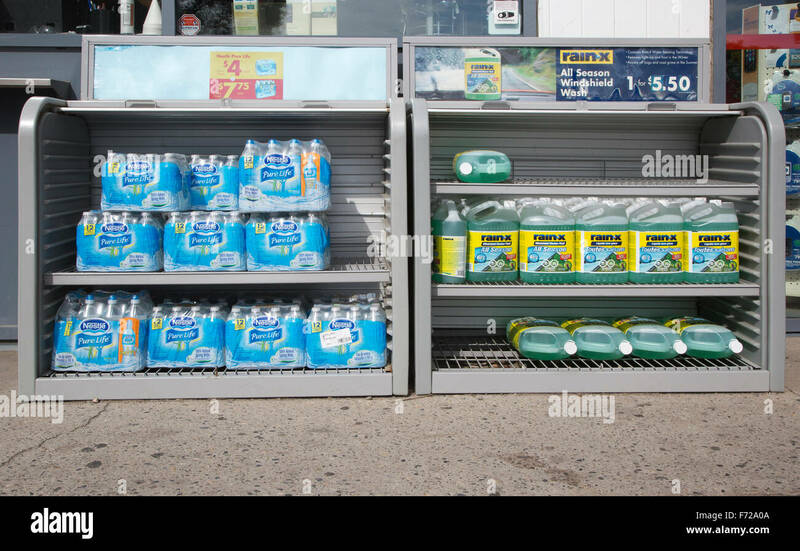 Bottled water packs wrapped in plastic and windshield washer fluid for sale at gas station. 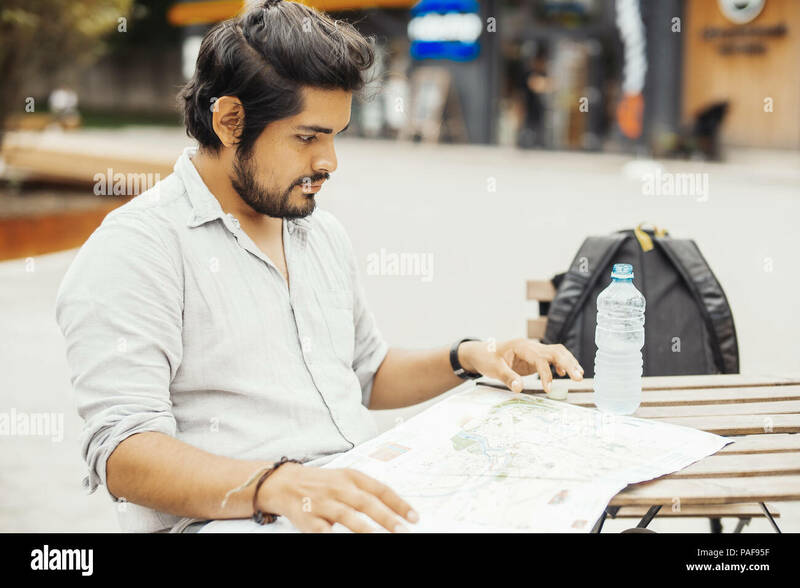 Man sitting at street cafe and looking at the map. 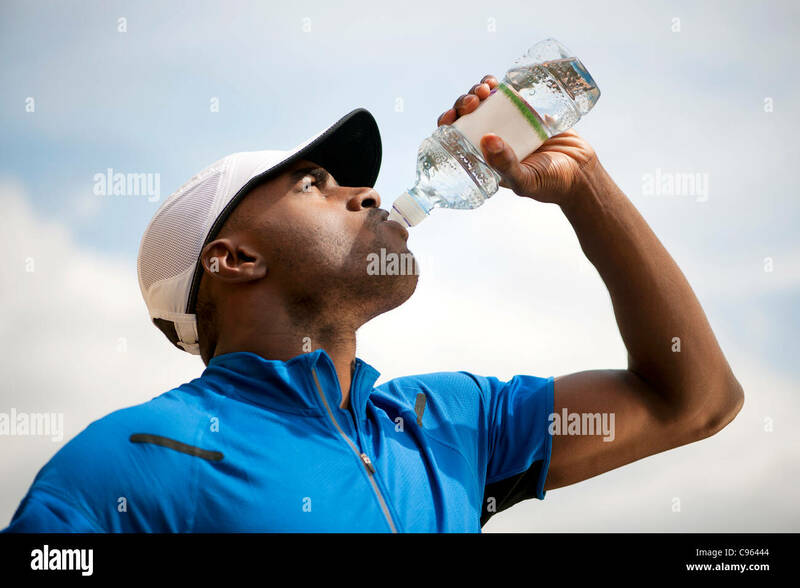 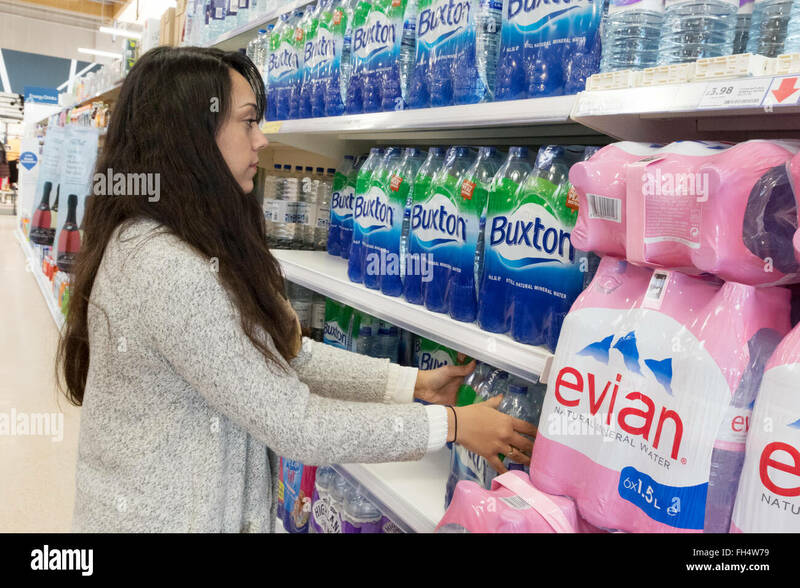 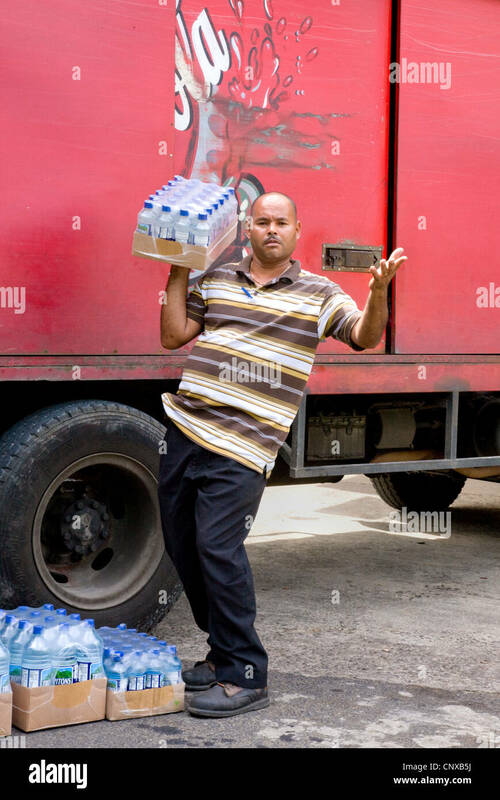 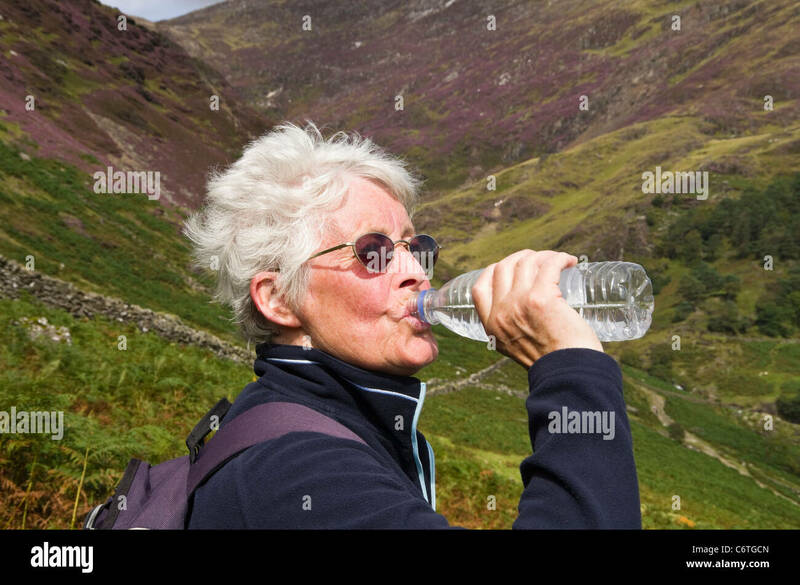 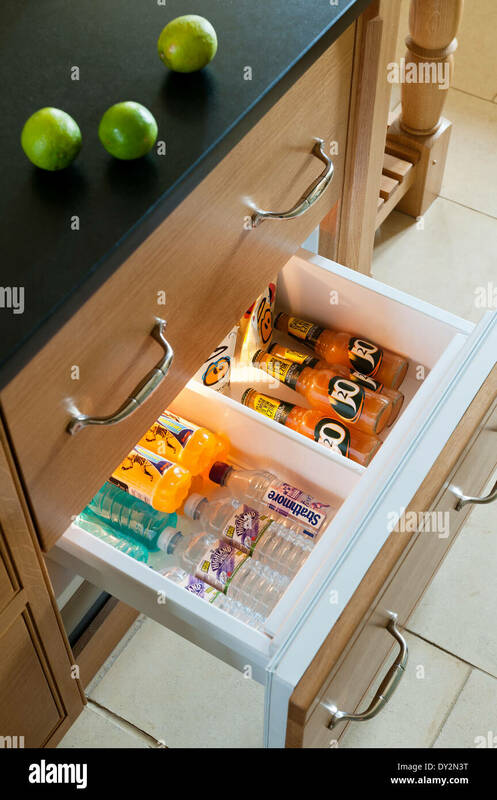 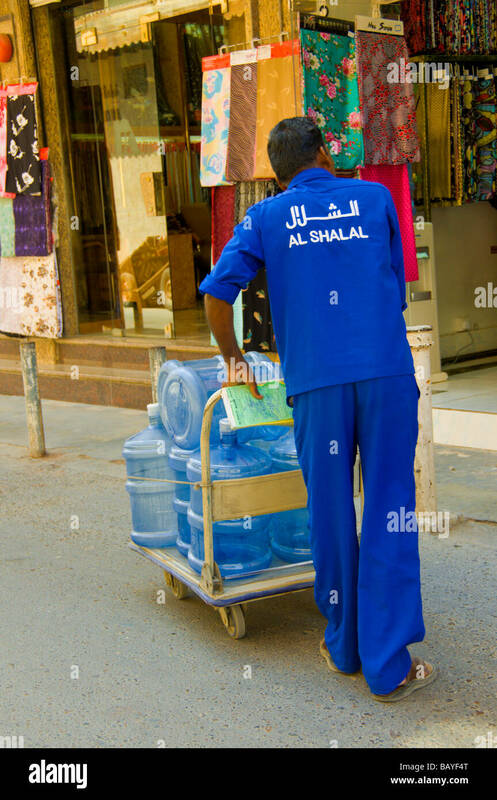 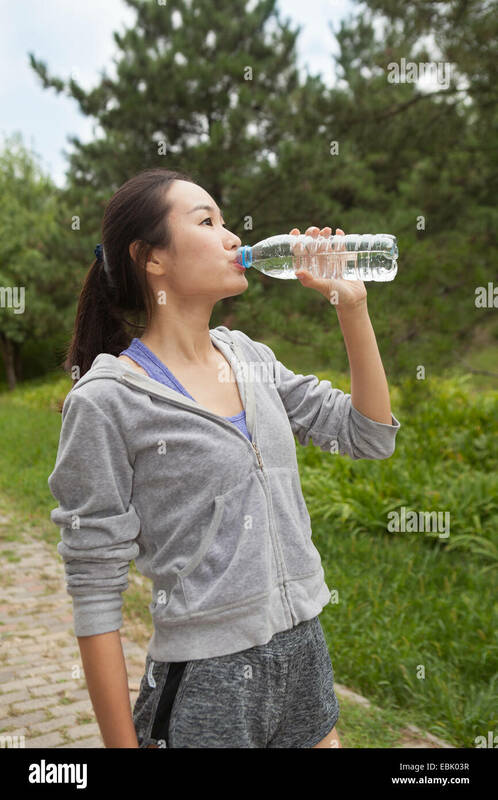 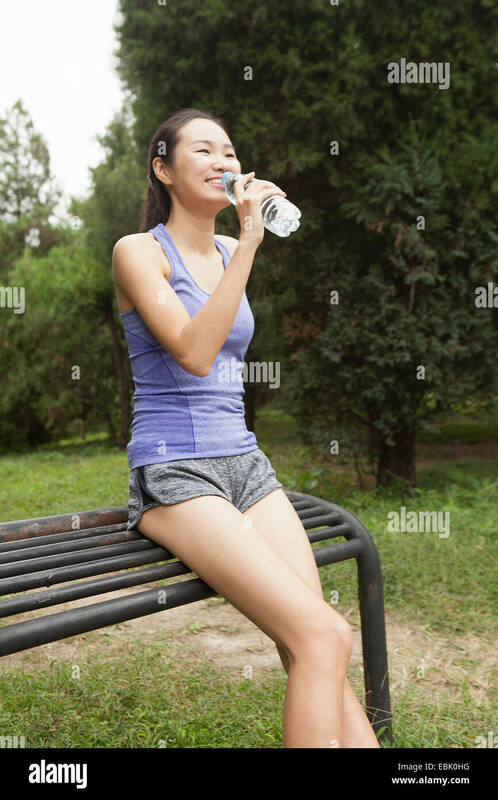 Next to man is bottled water. 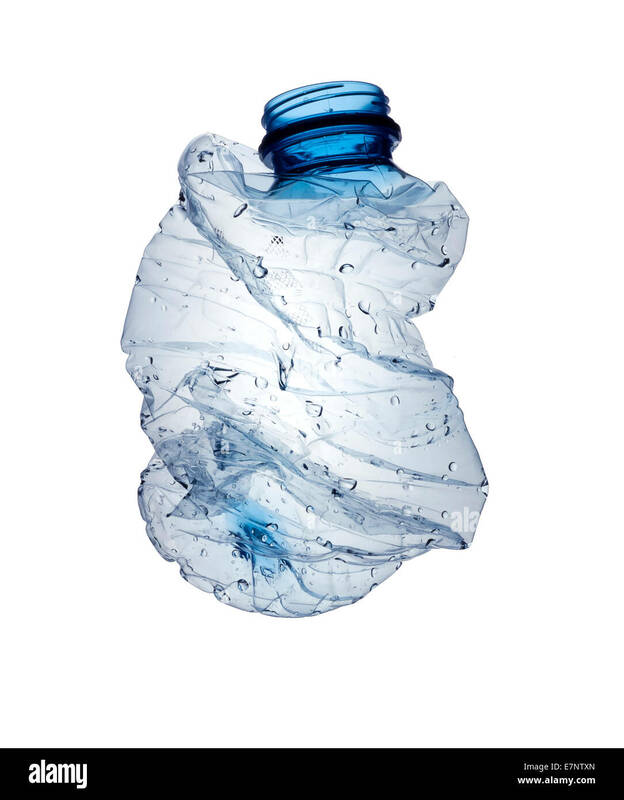 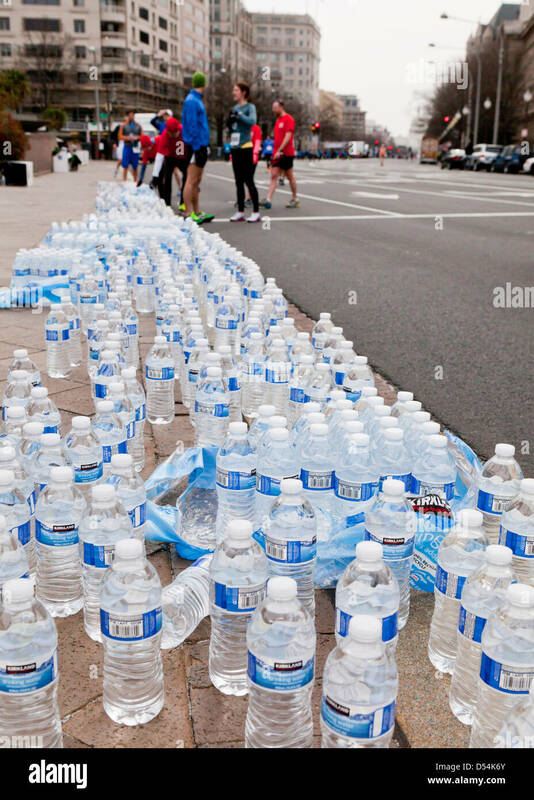 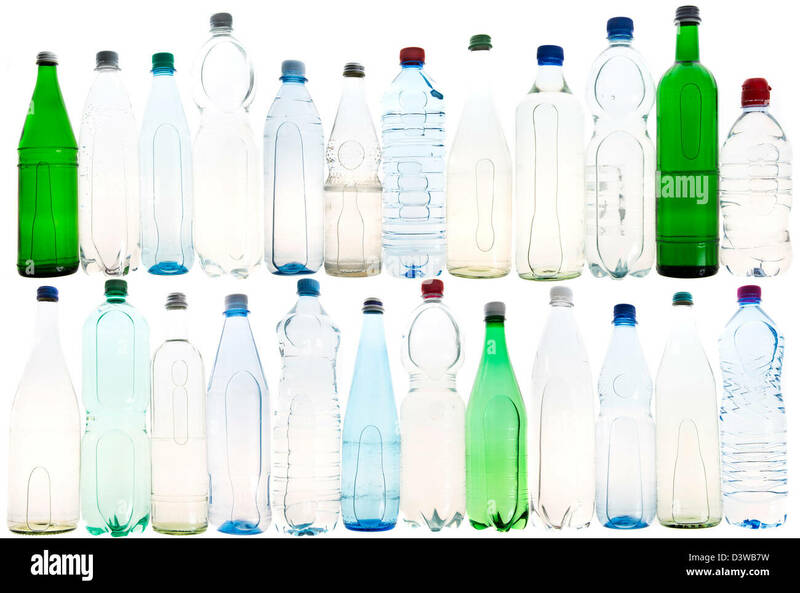 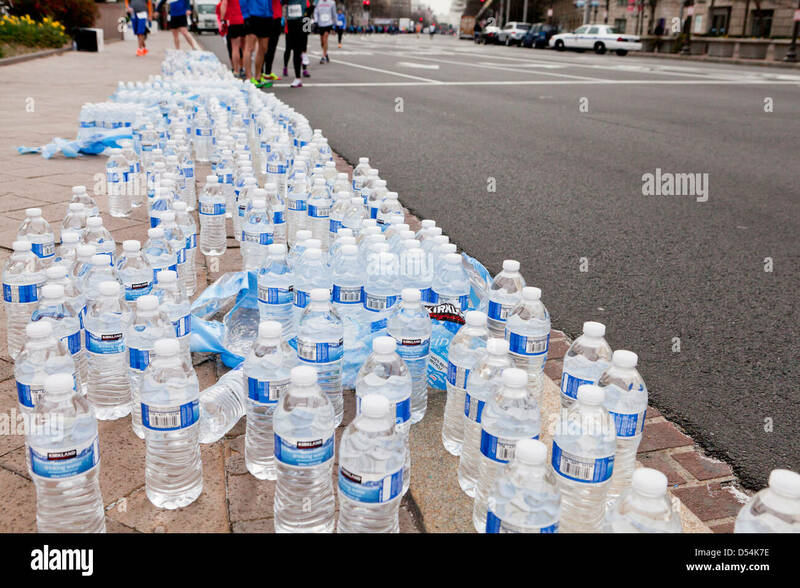 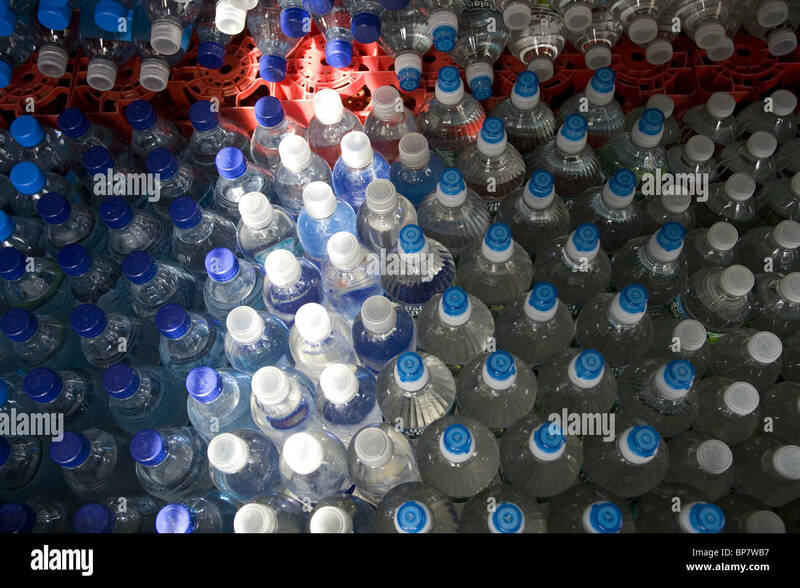 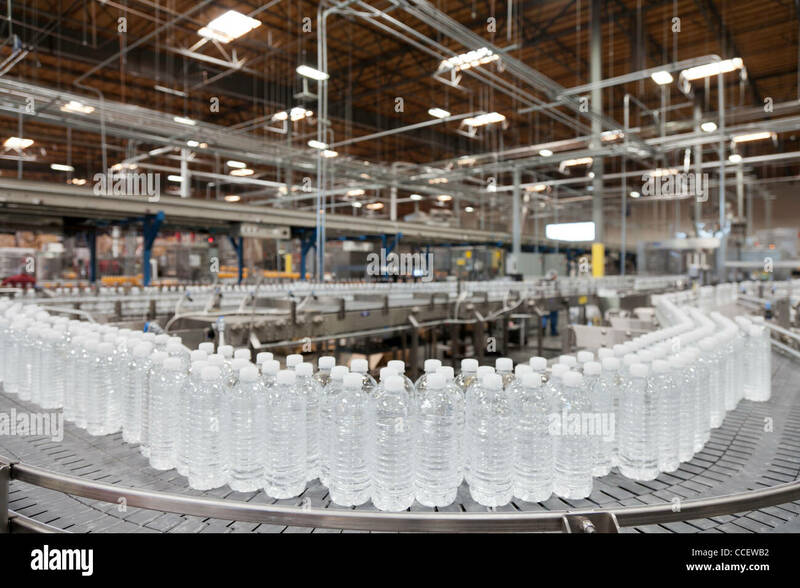 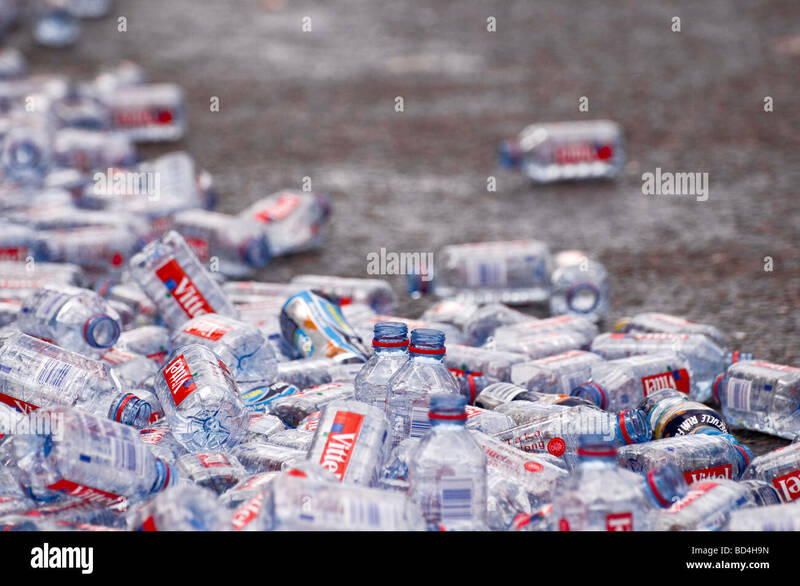 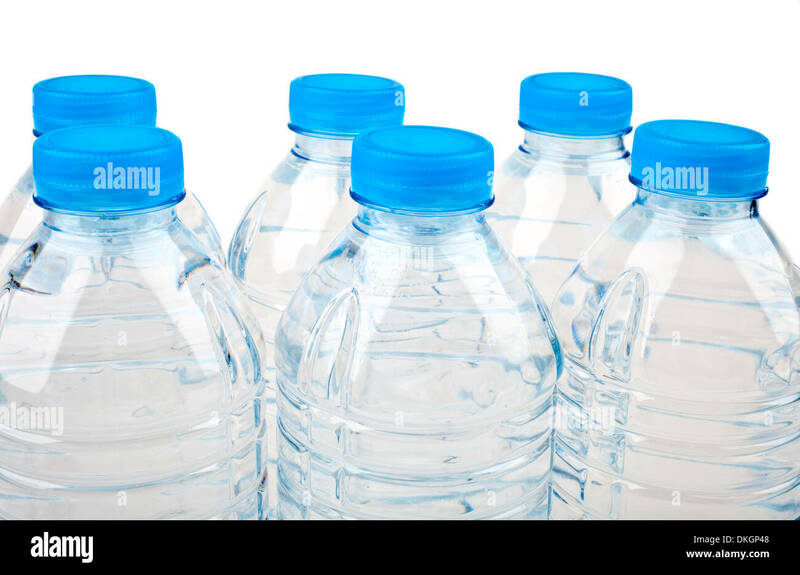 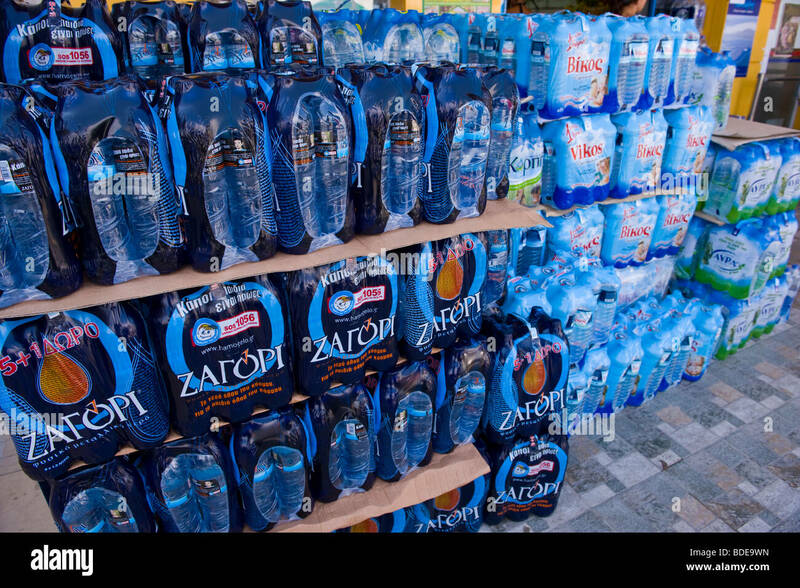 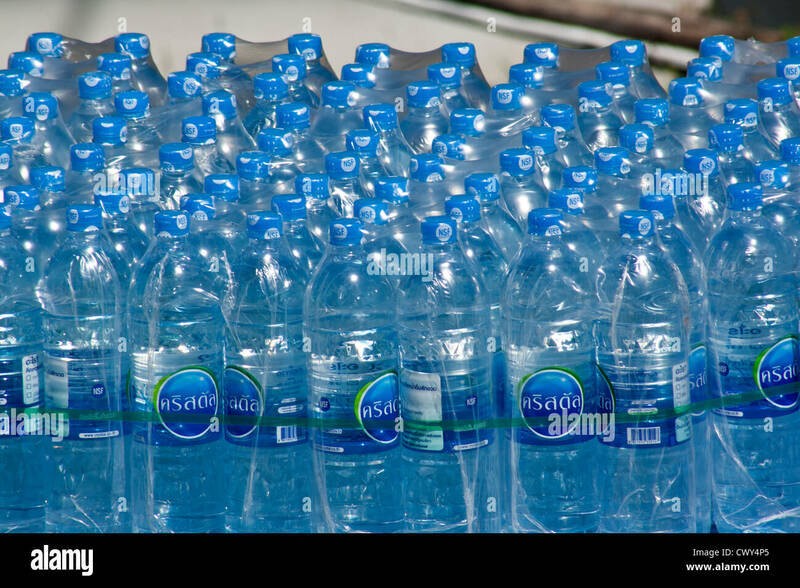 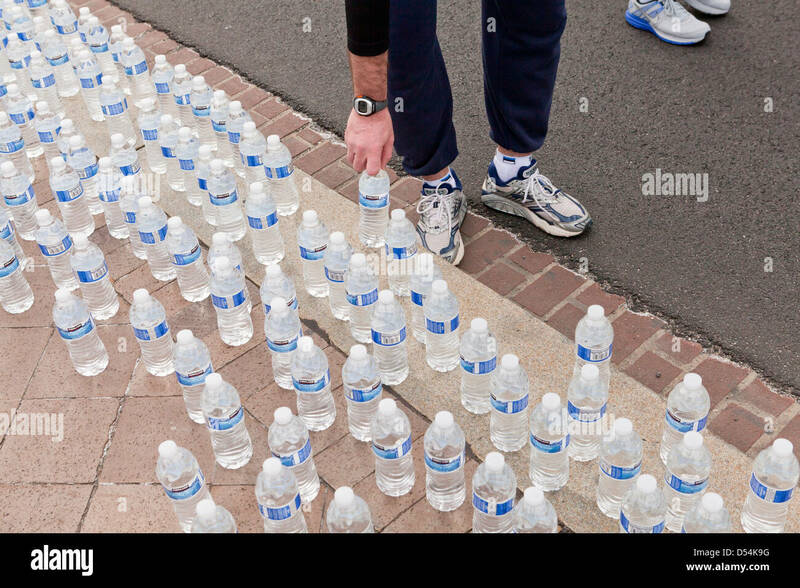 Plastic from bottled water is clogging our landfills and it is questionable if it is better than tap water. 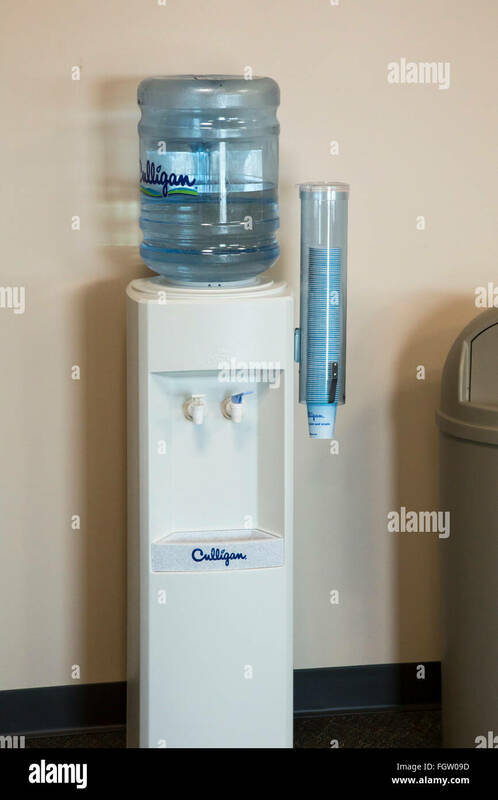 Flint, Michigan - A bottled water cooler in the state office building. 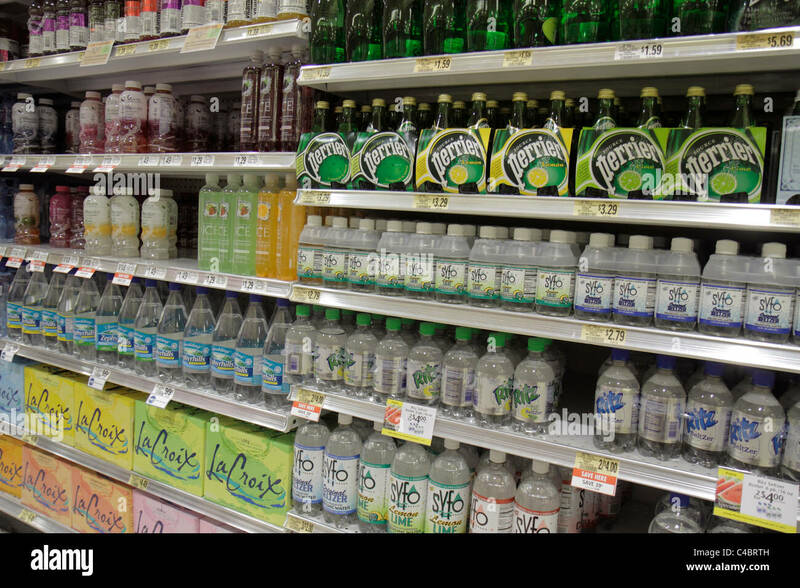 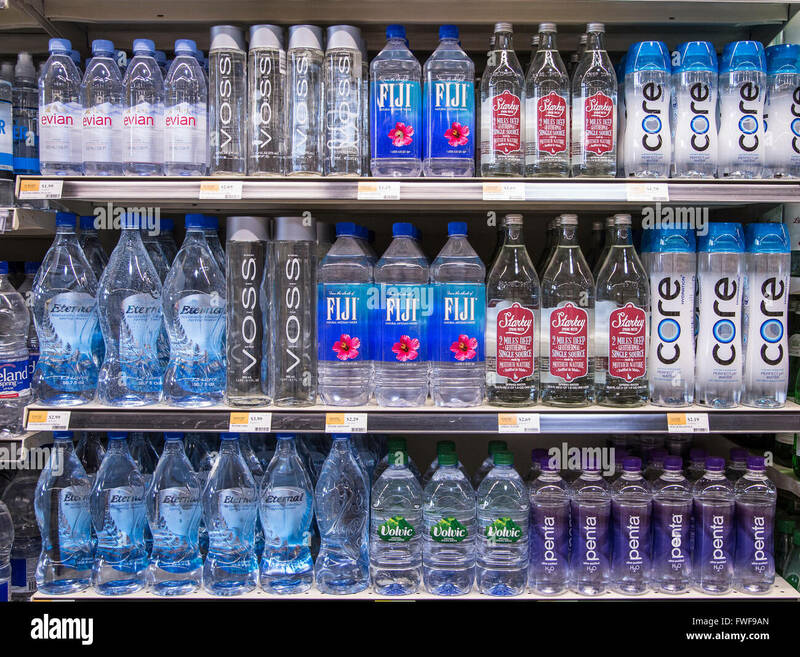 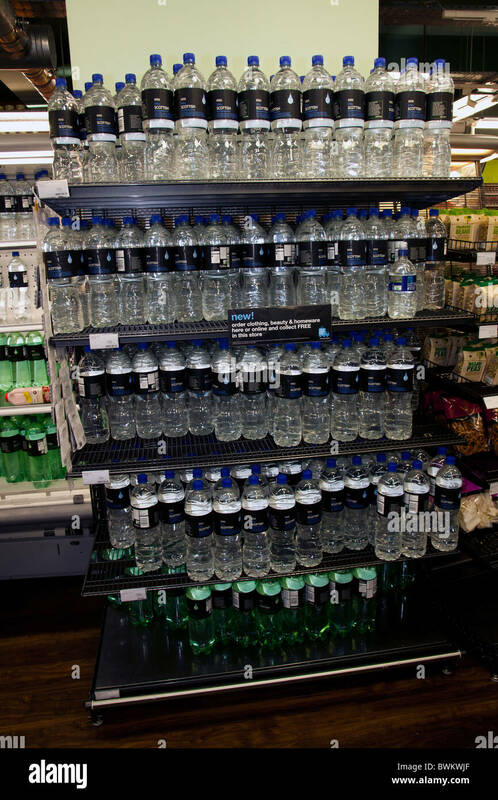 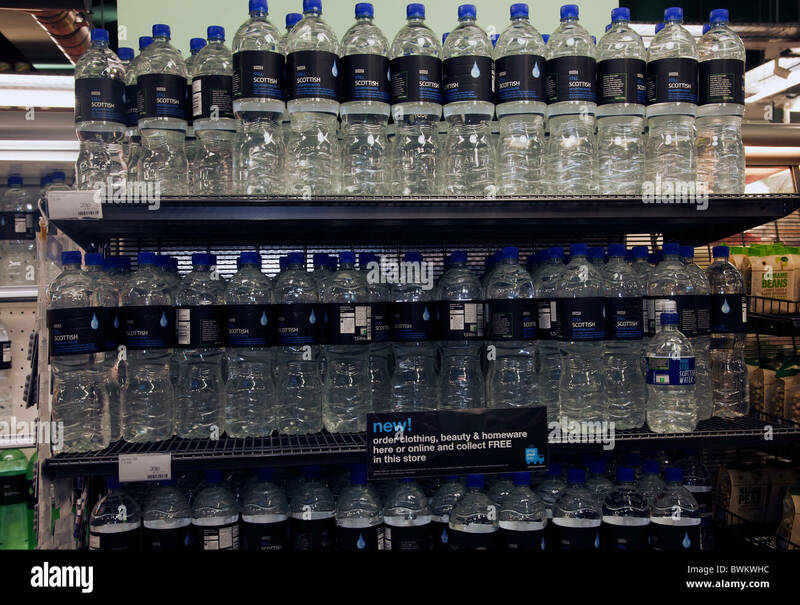 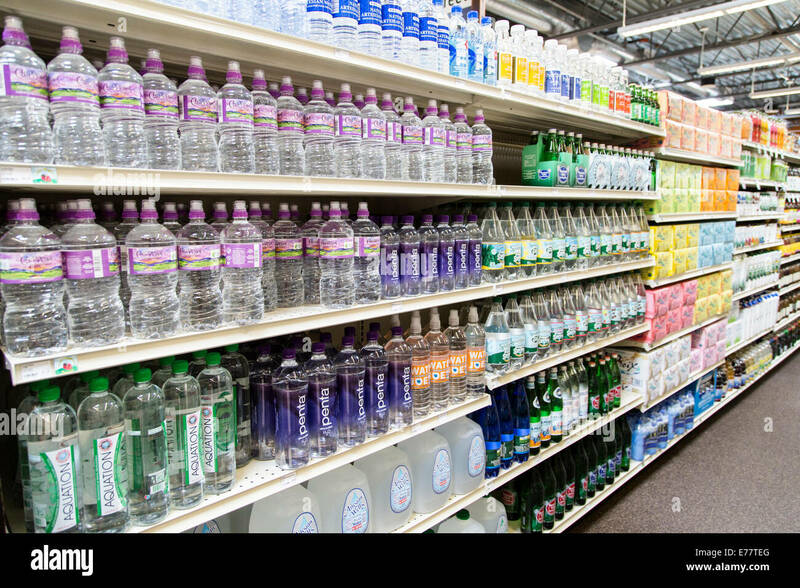 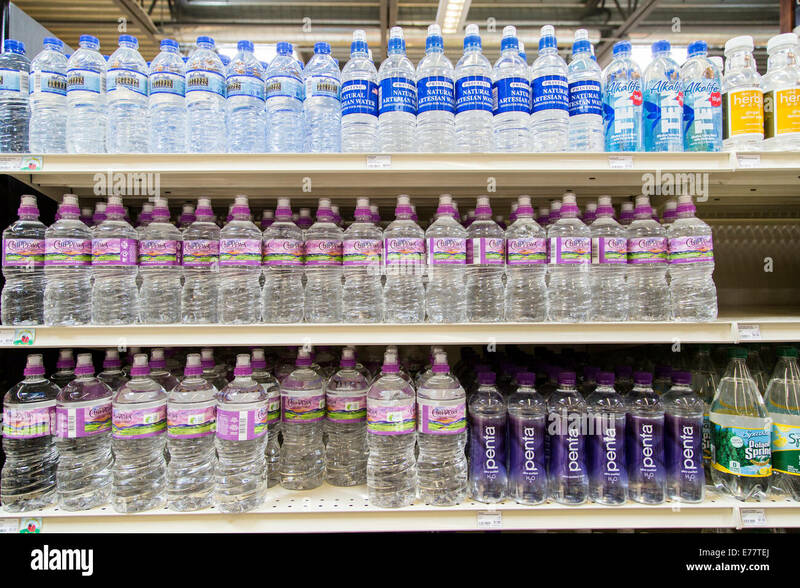 A natural foods grocery store aisle with shelves of bottled water. 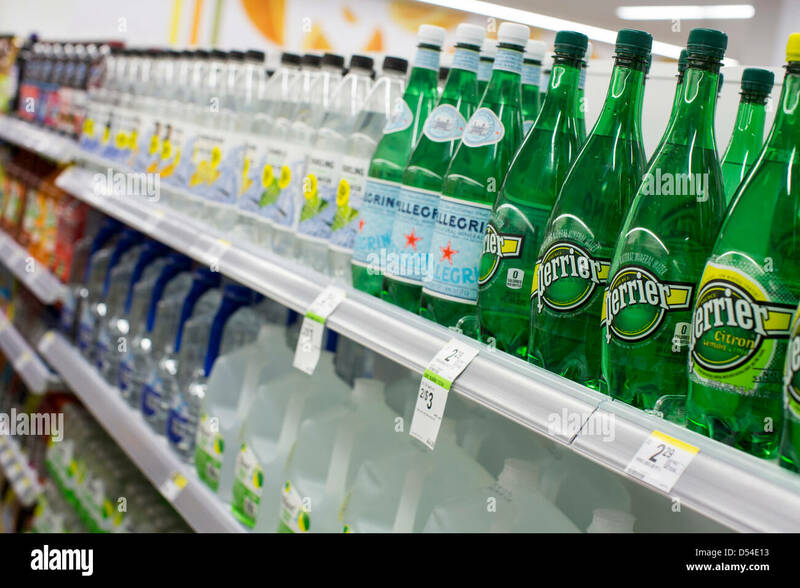 Perrier and San Pellegrino bottled water on display at a Walgreens Flagship store. 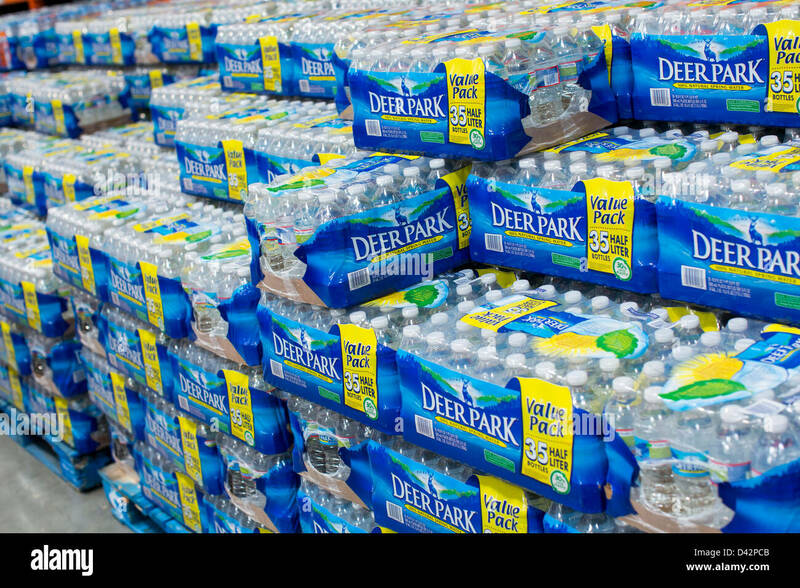 Flint, Michigan - Volunteers with the Delta Sigma Theta Sorority distribute bottled water to residents of Flint.